BRAND NEW CARPETING AND FLOORING!! This adorable rambler is exactly right for YOU! 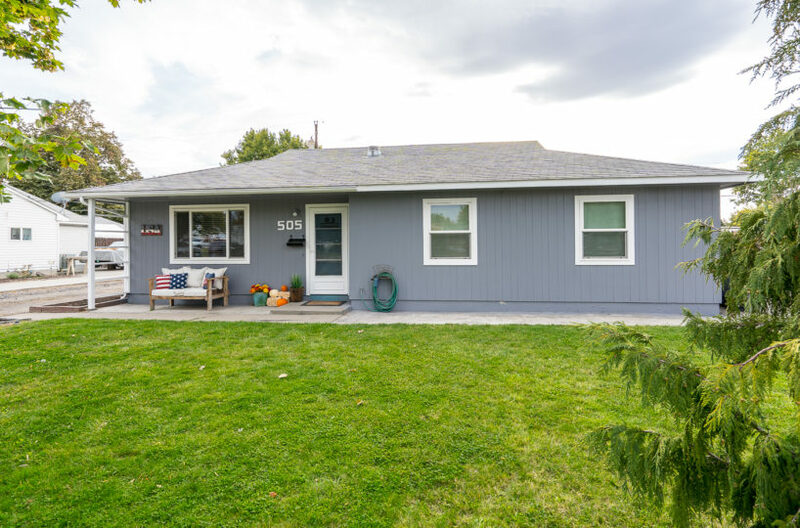 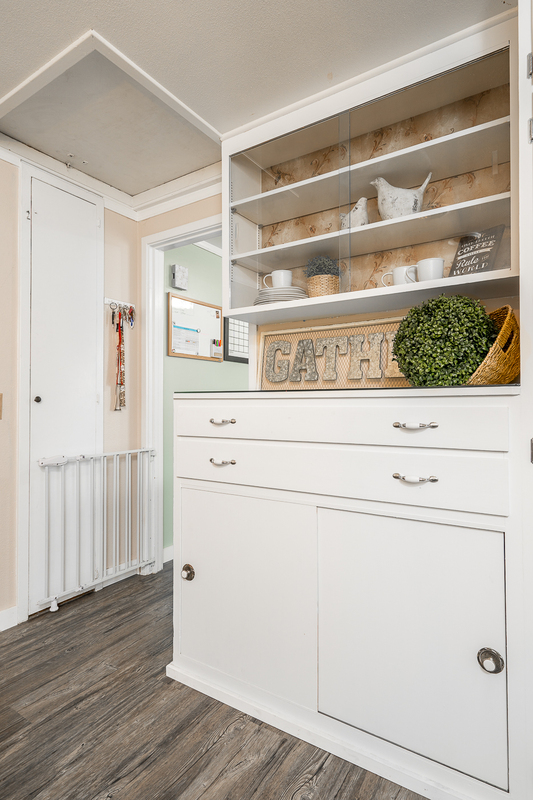 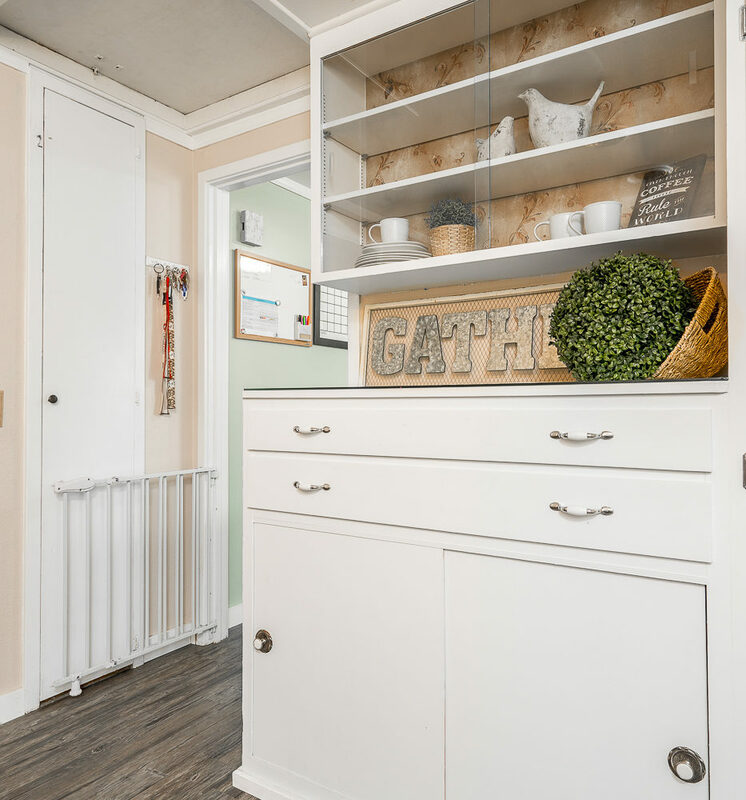 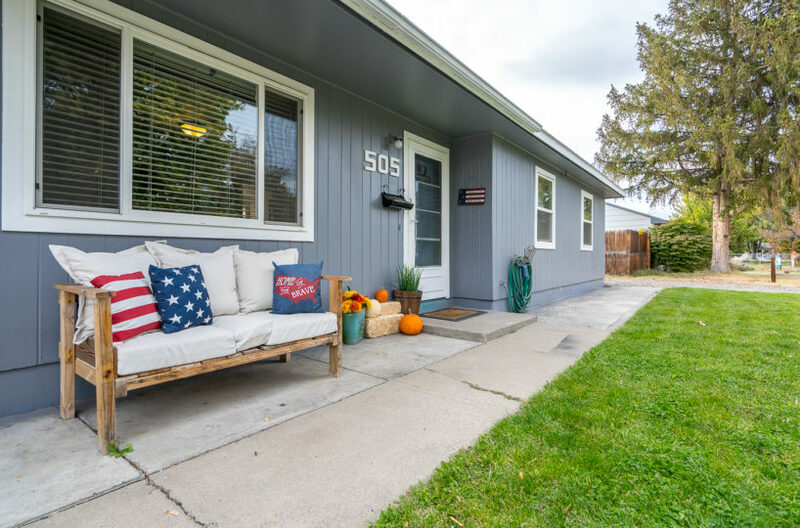 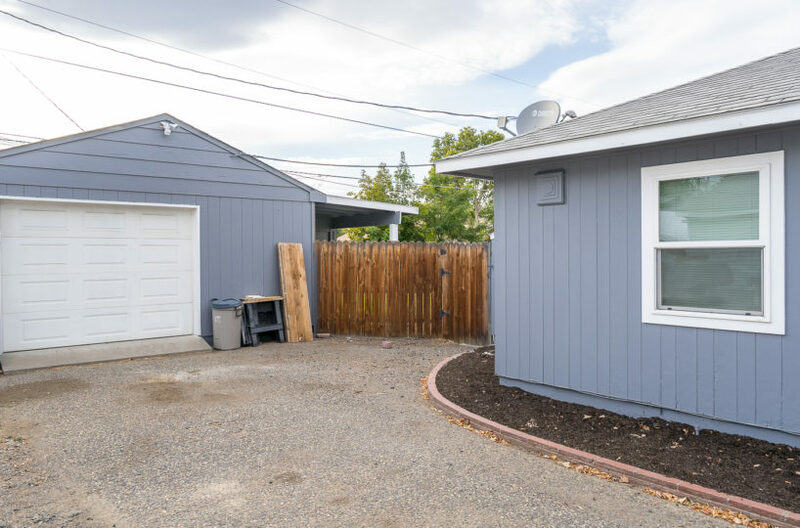 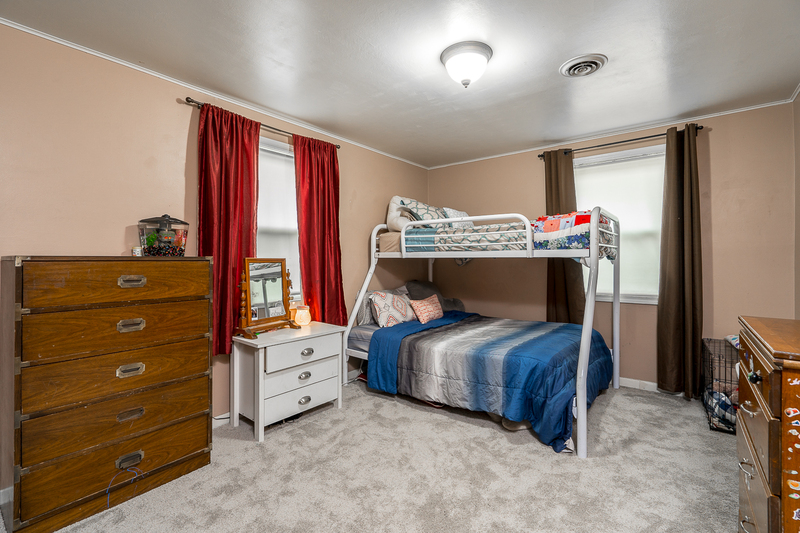 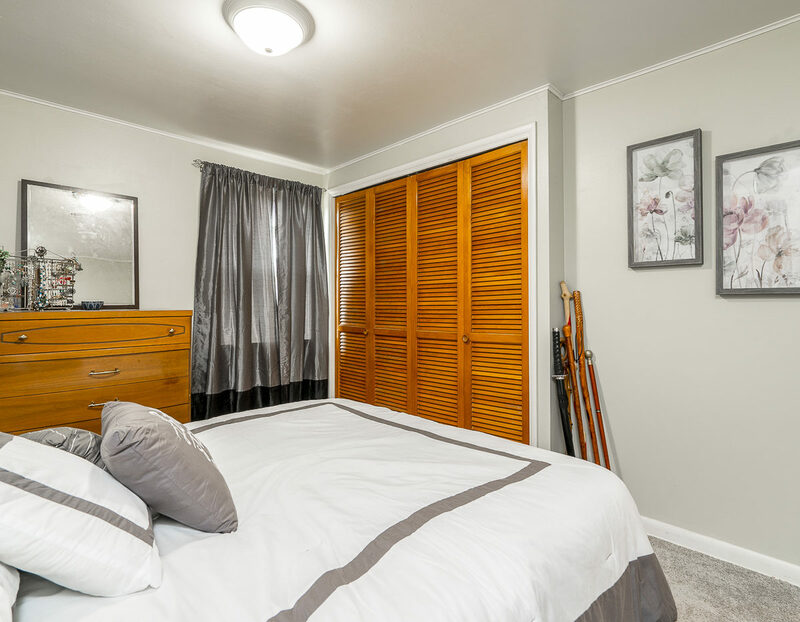 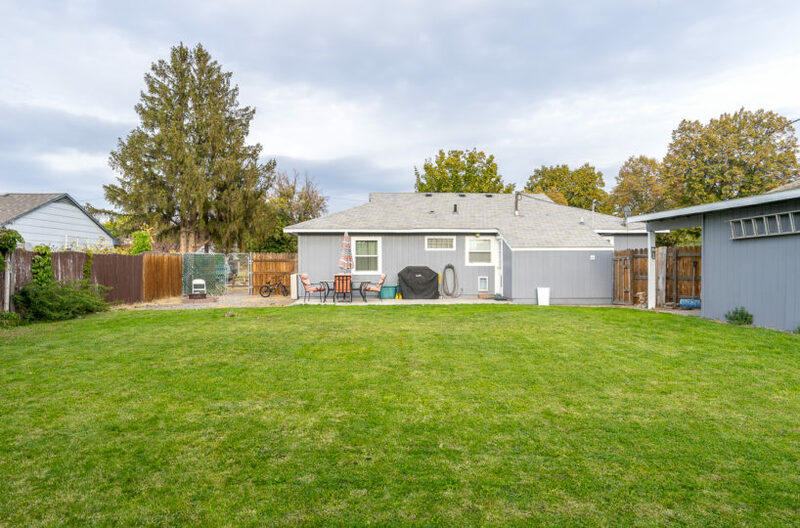 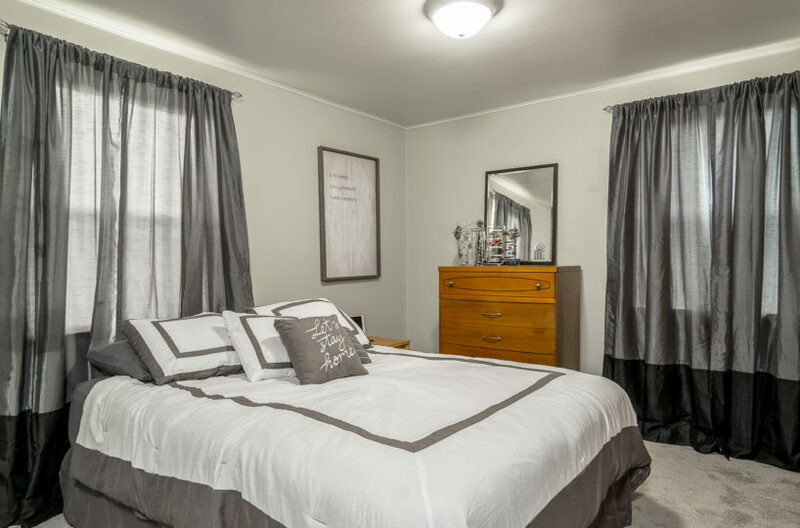 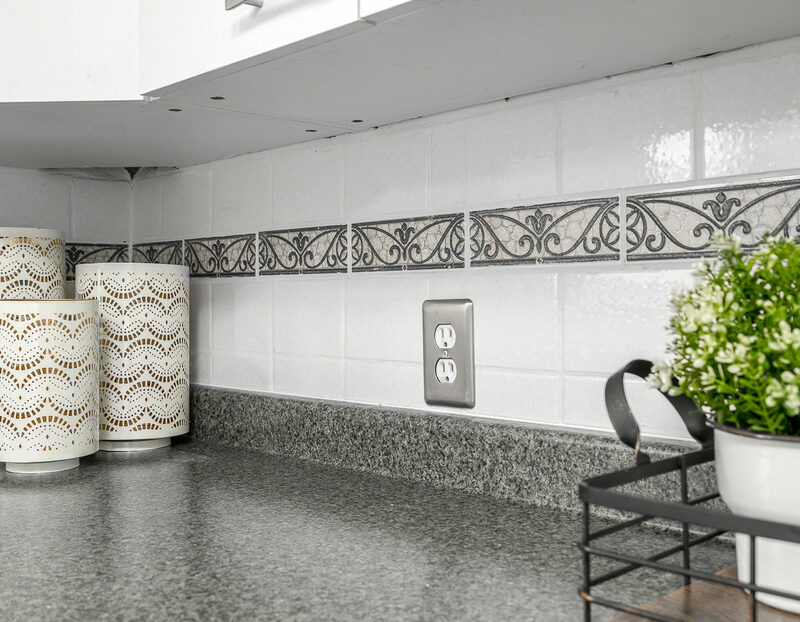 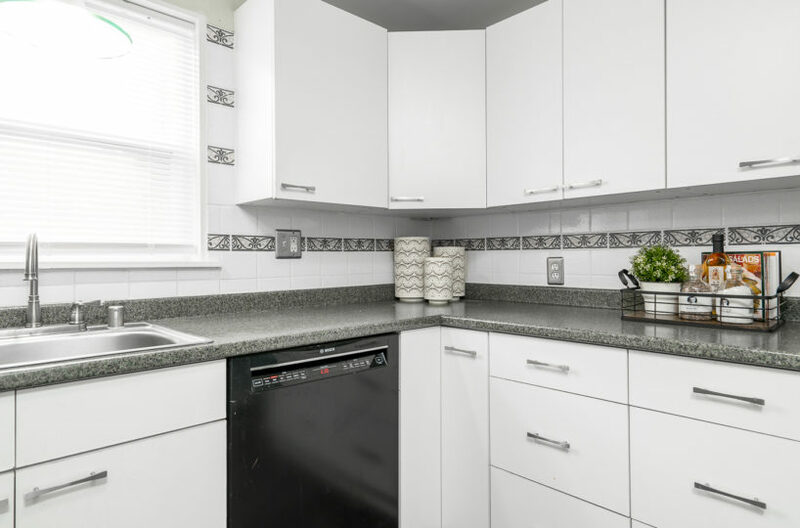 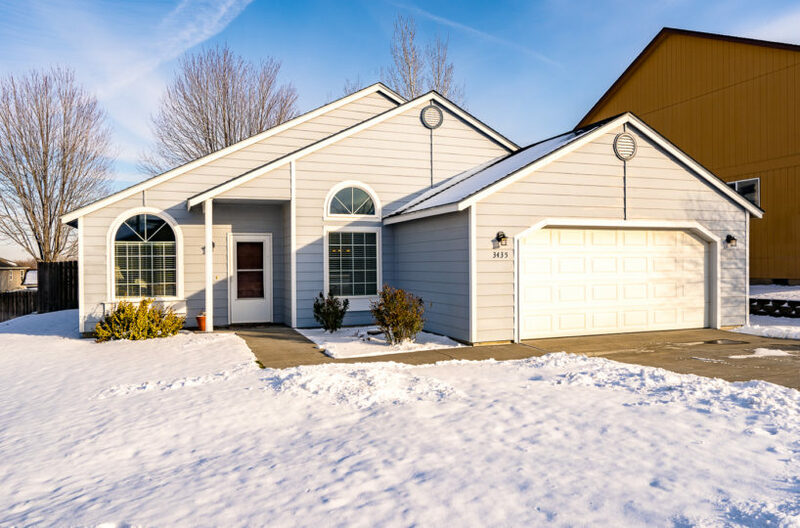 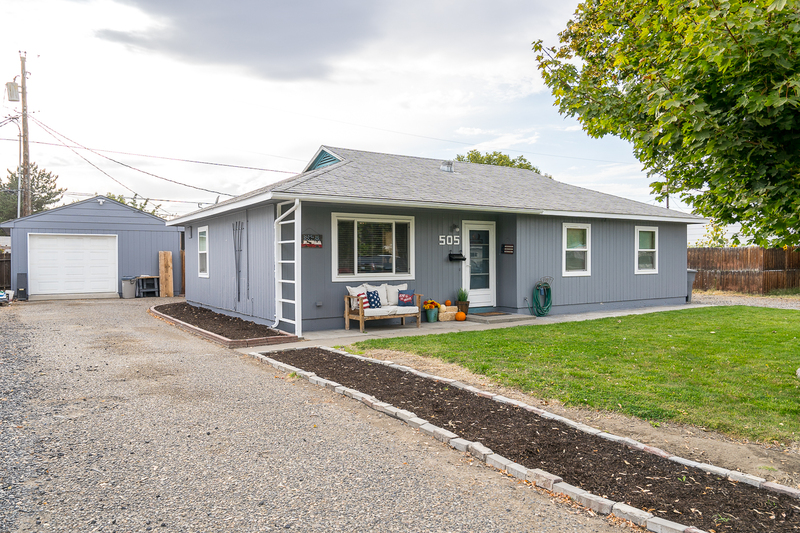 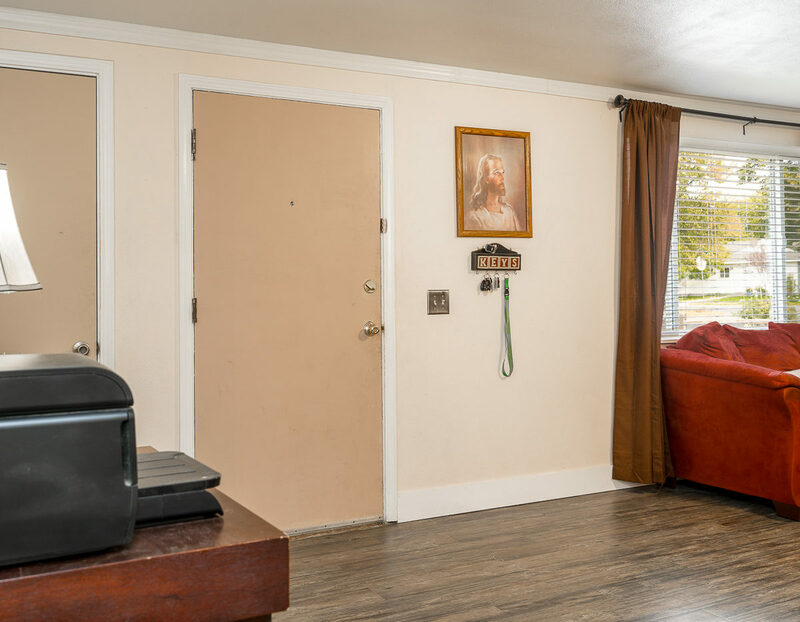 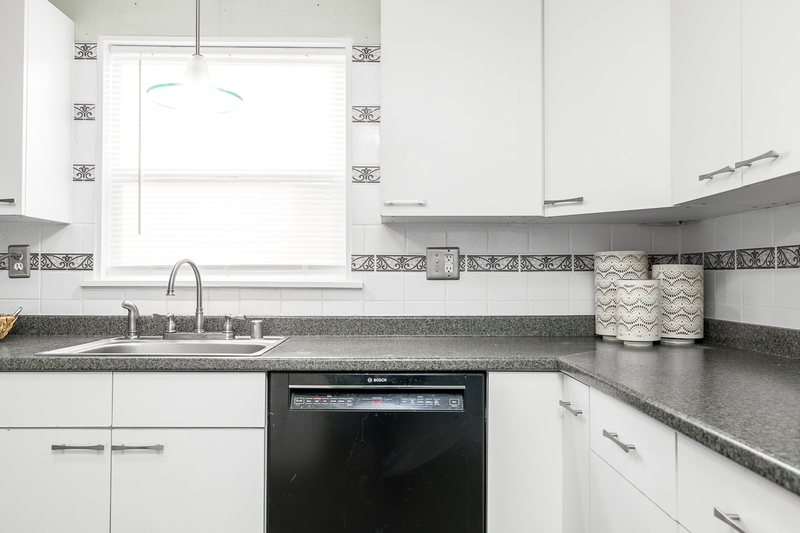 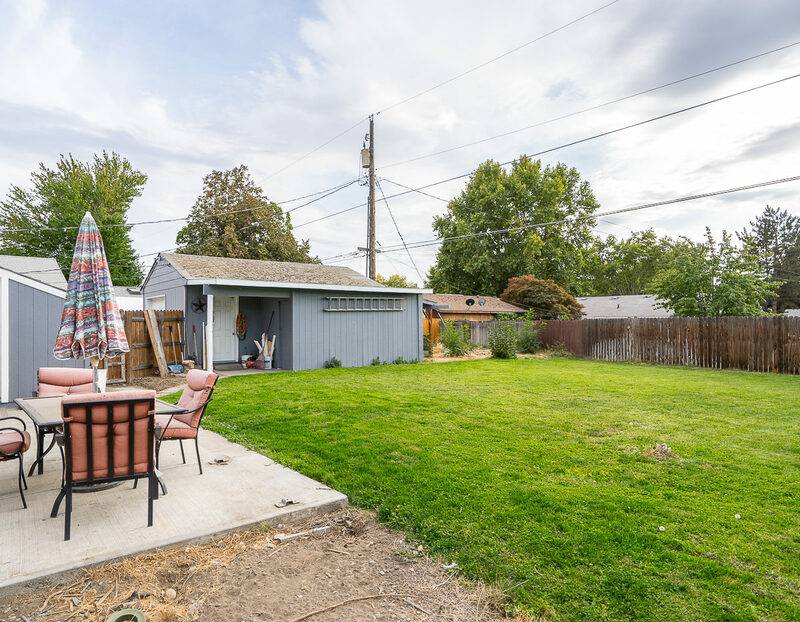 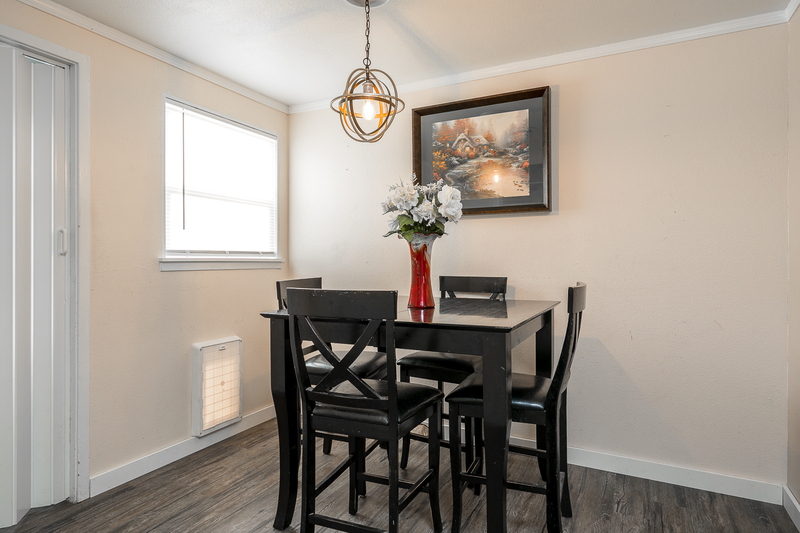 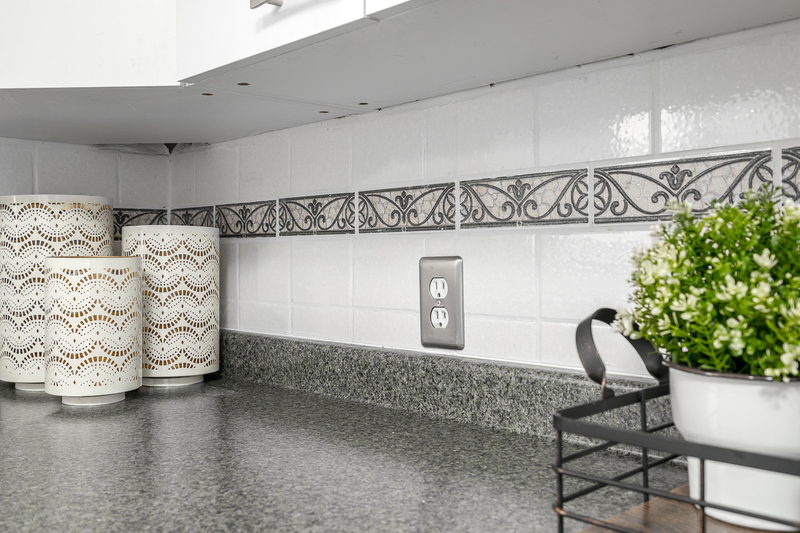 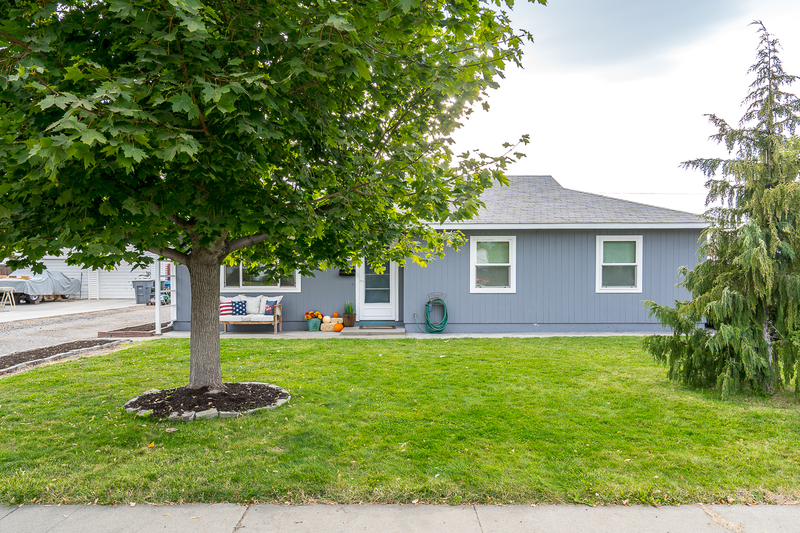 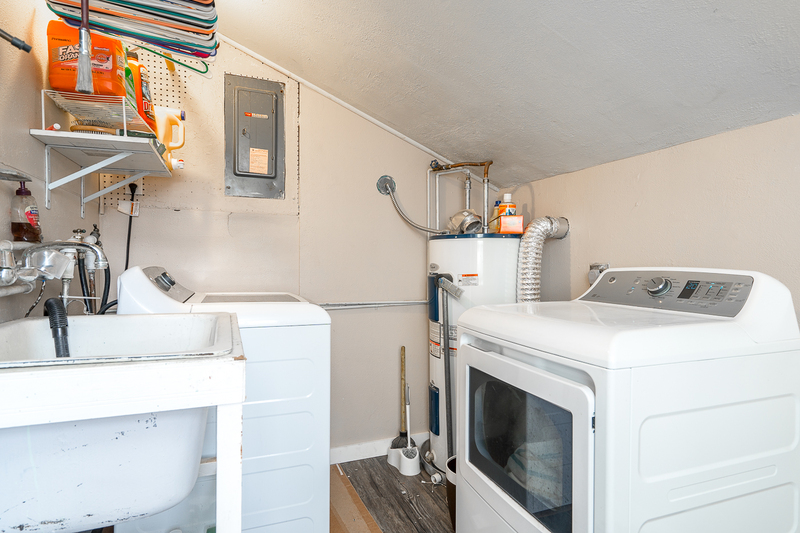 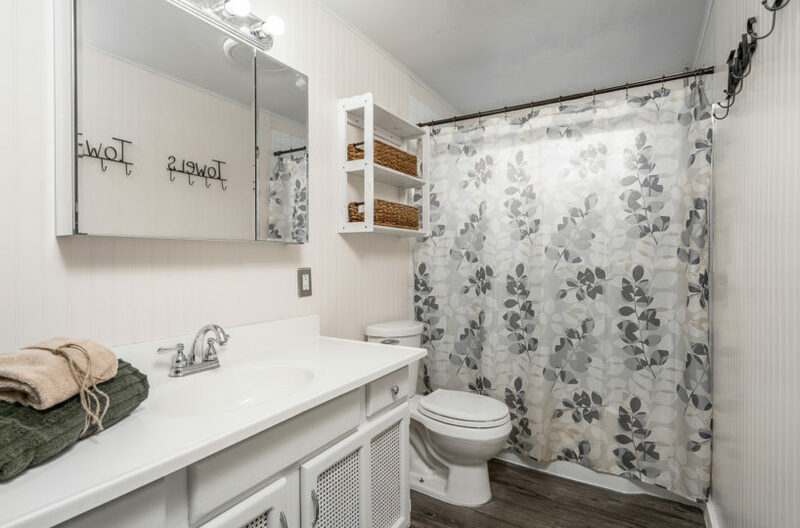 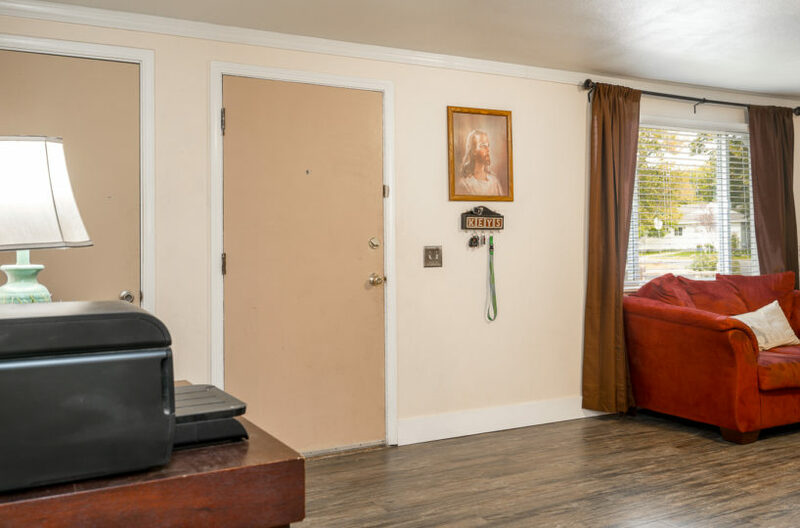 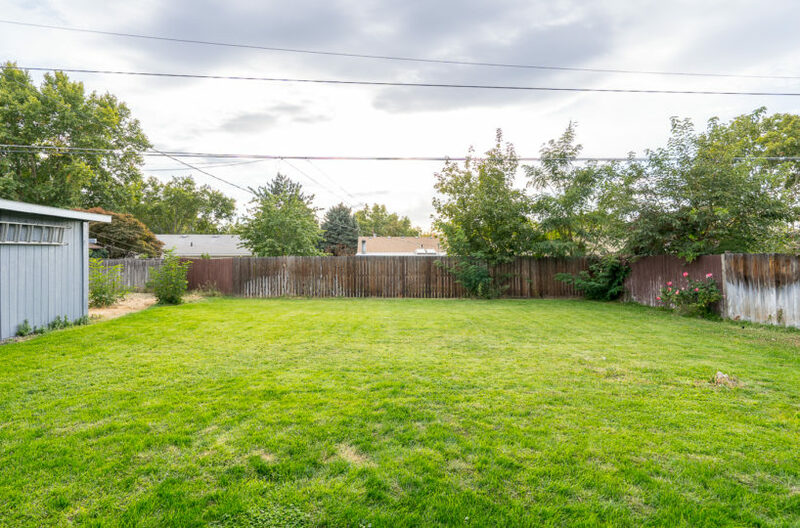 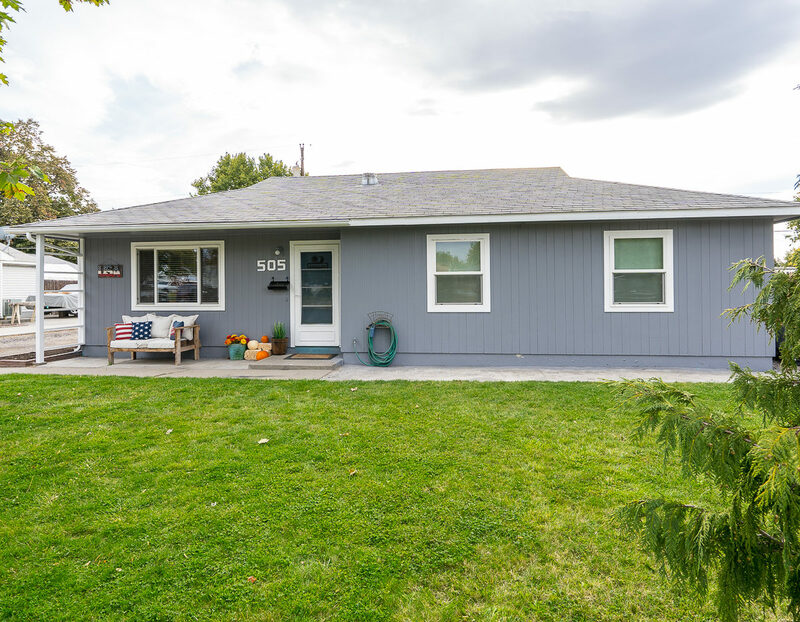 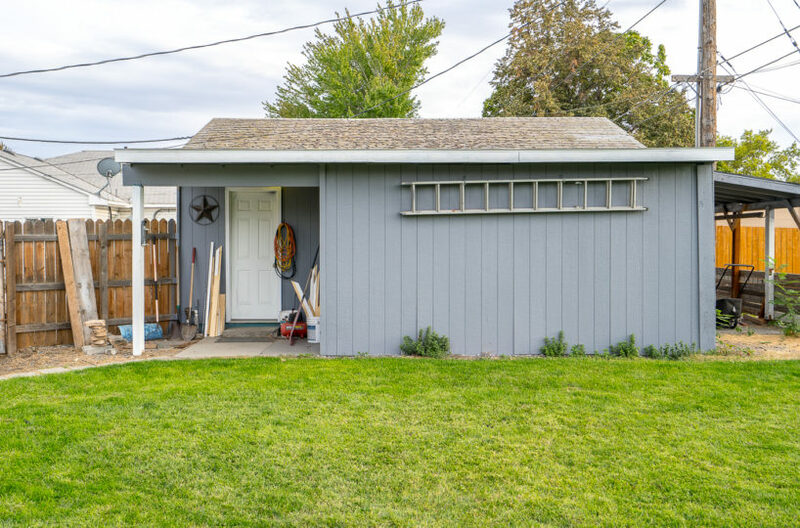 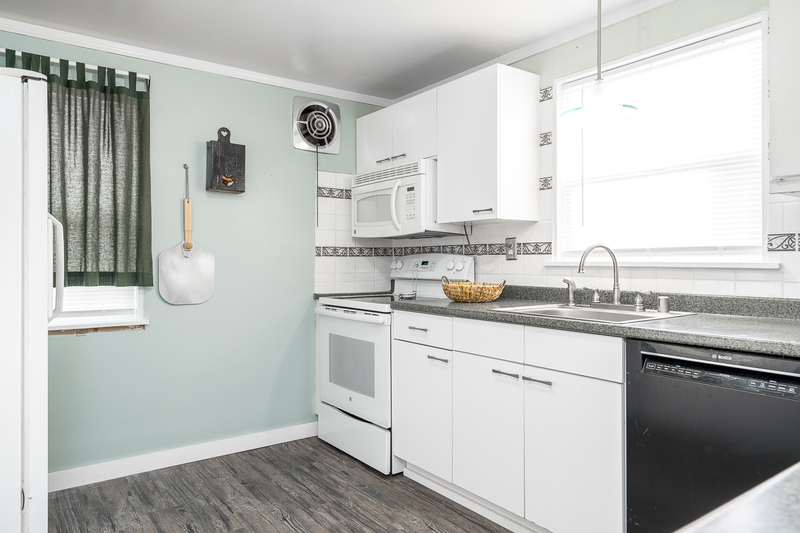 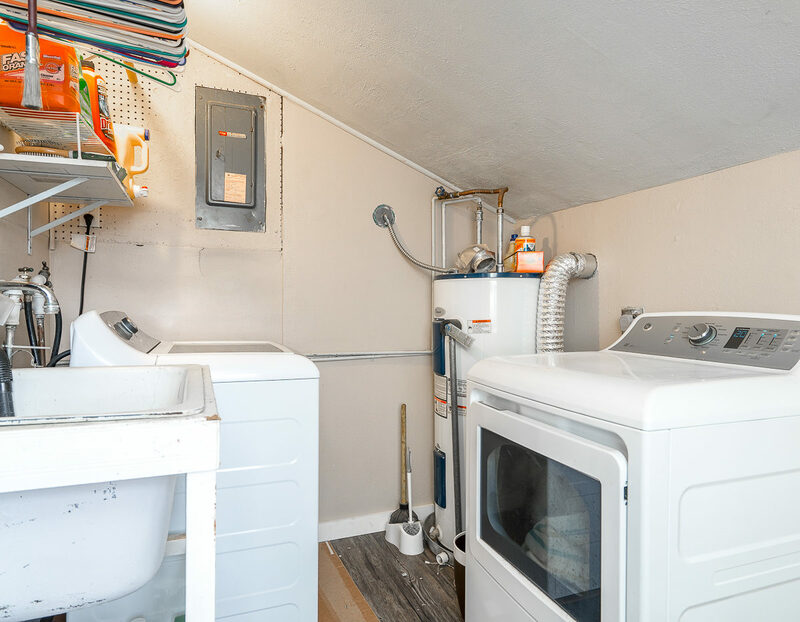 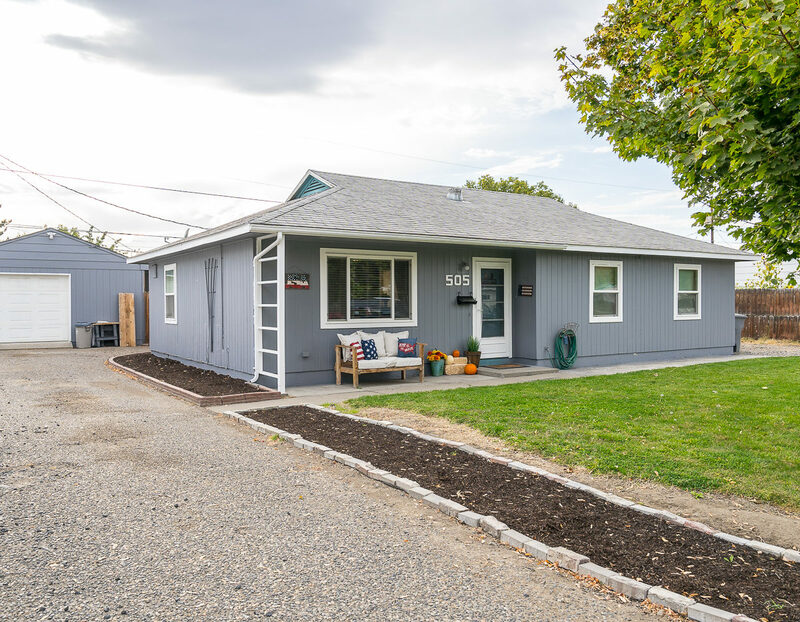 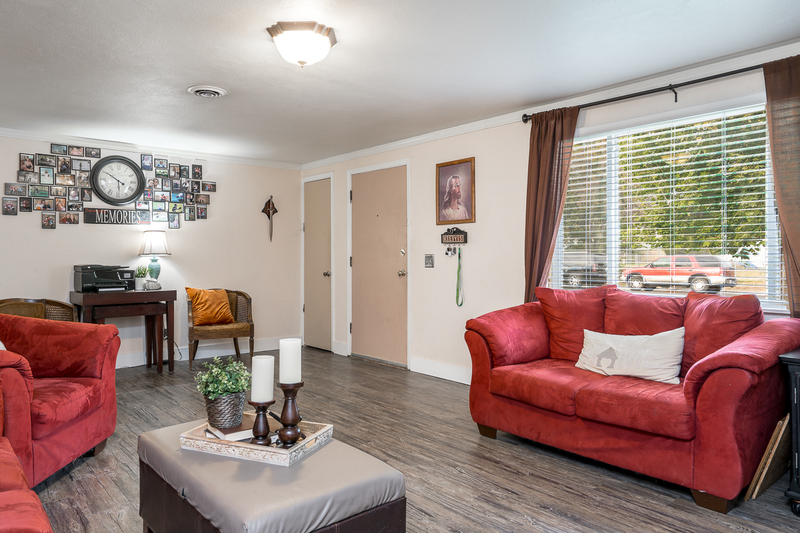 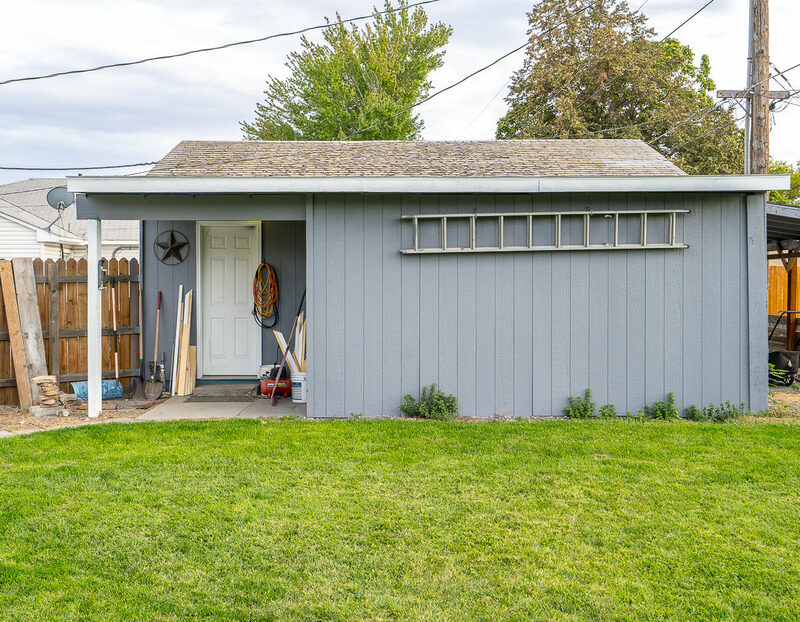 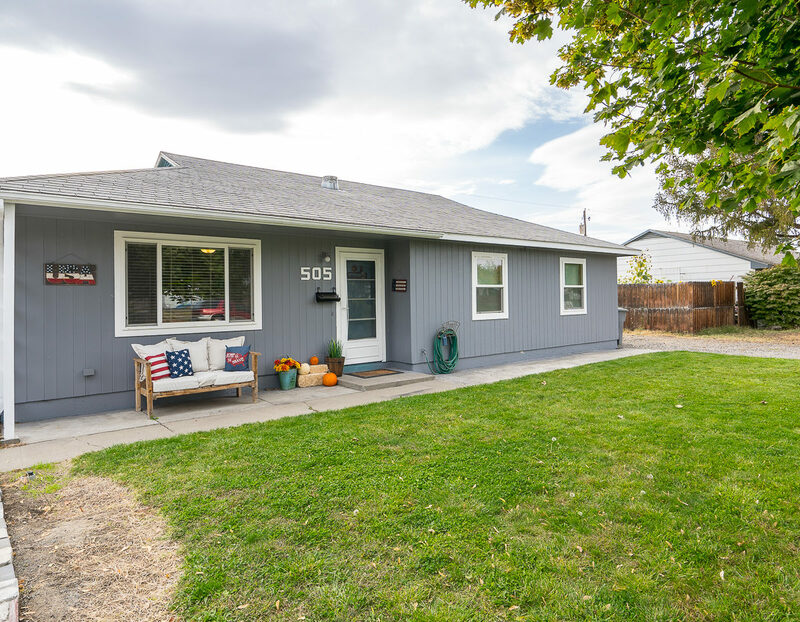 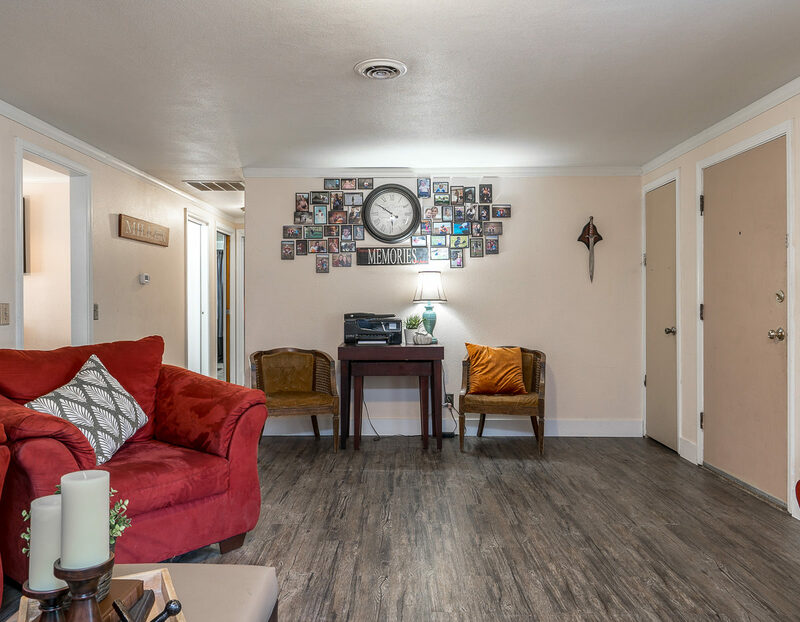 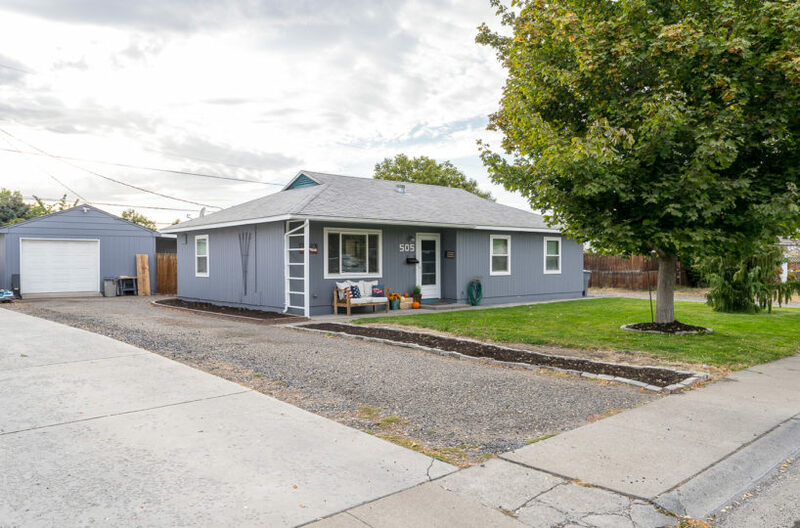 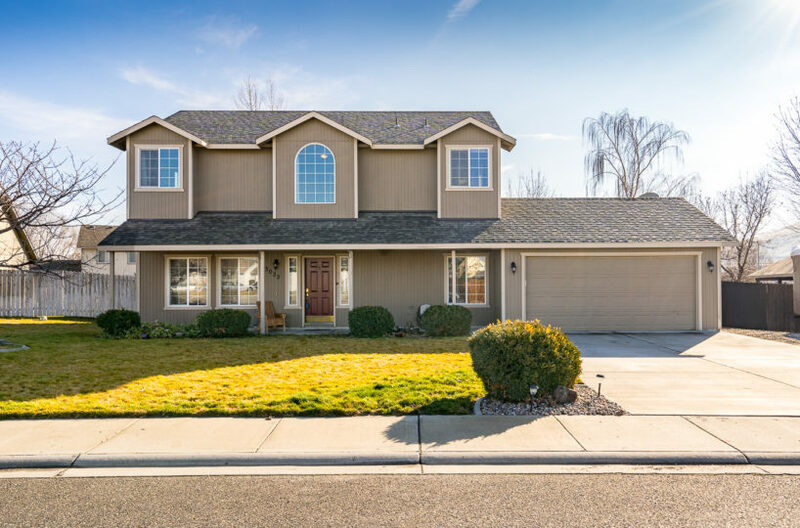 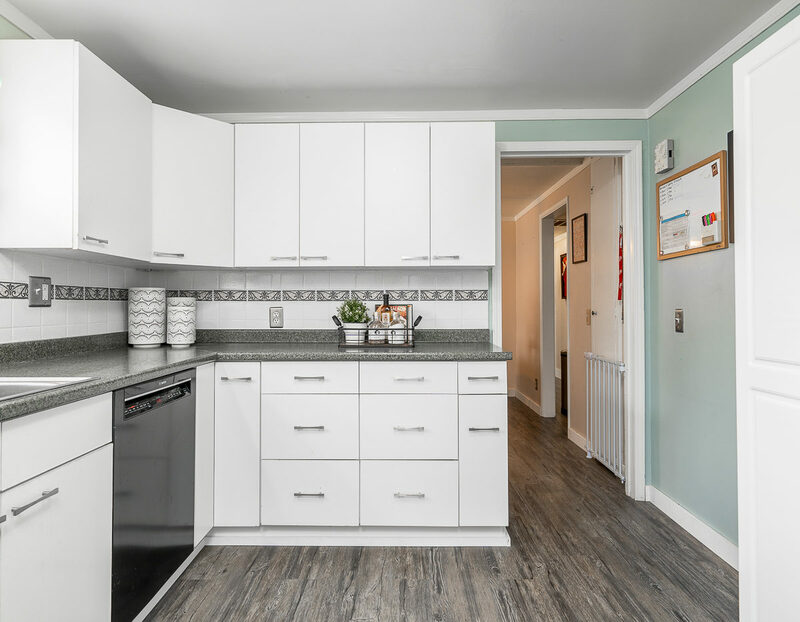 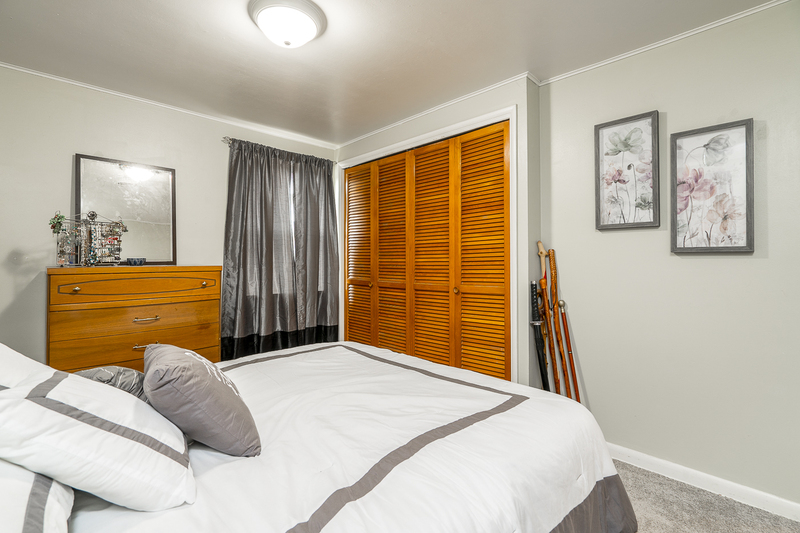 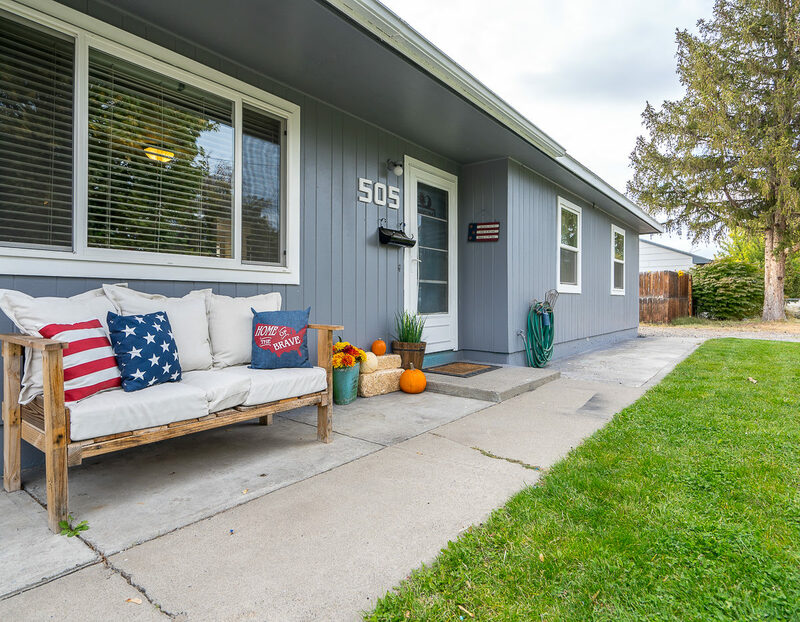 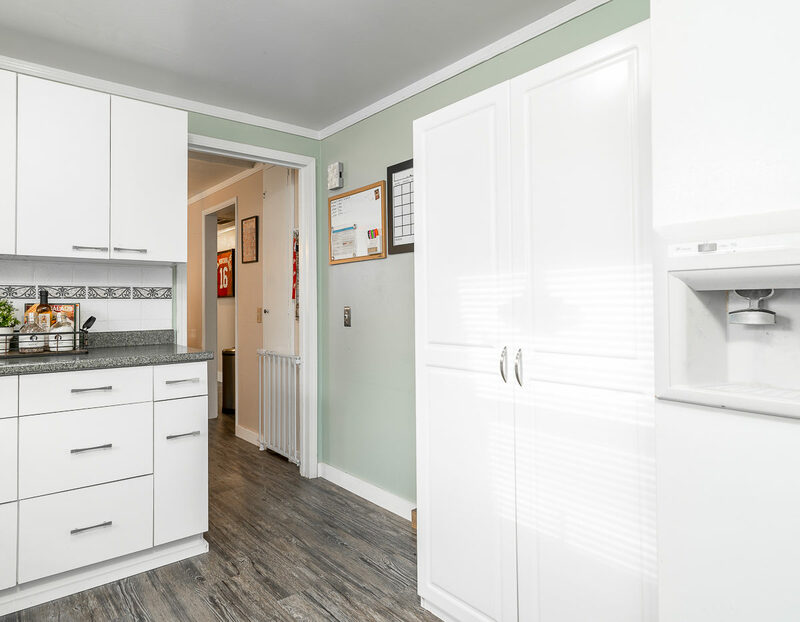 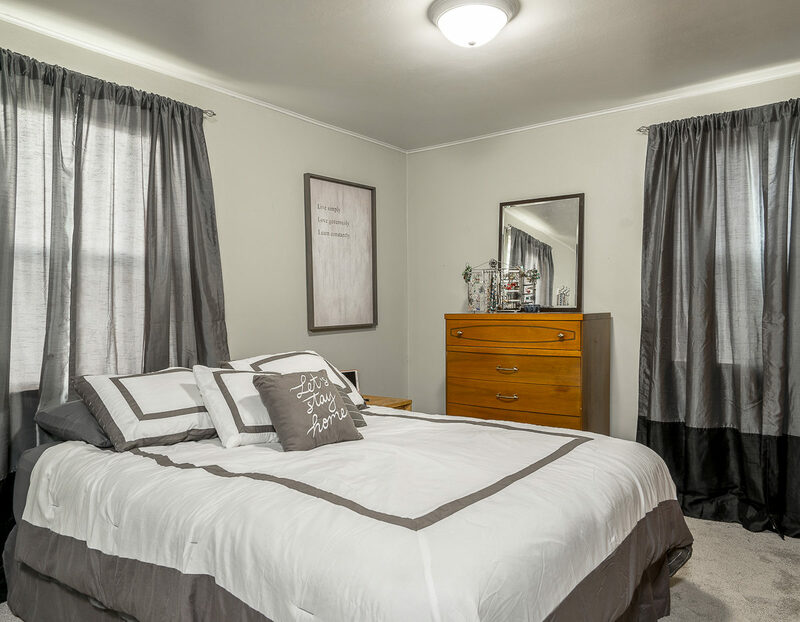 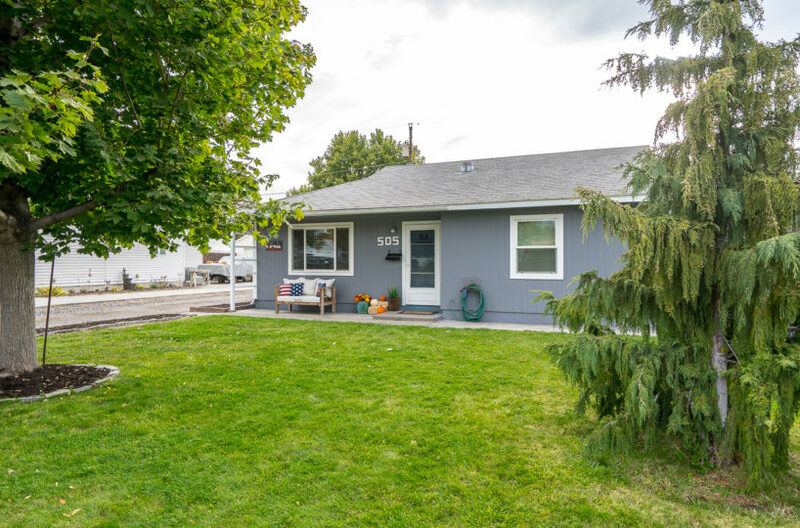 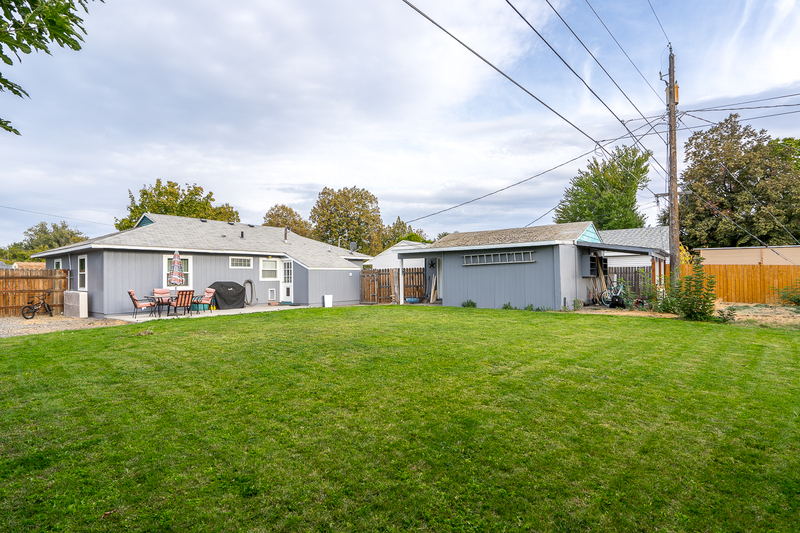 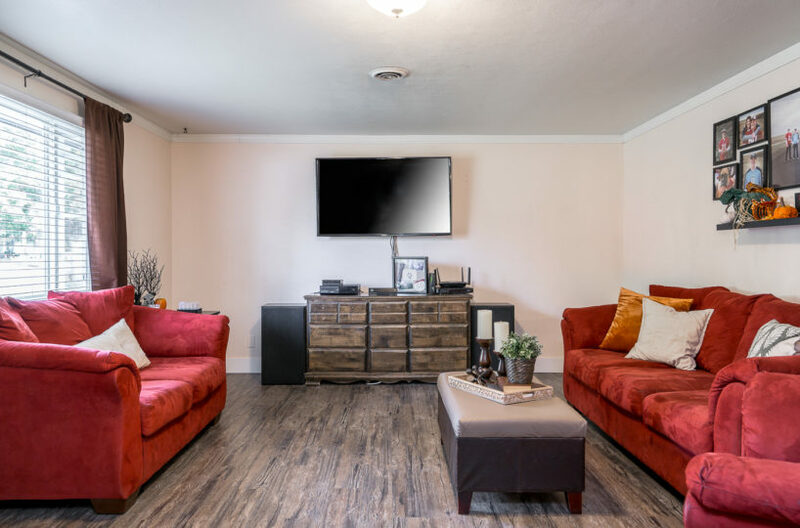 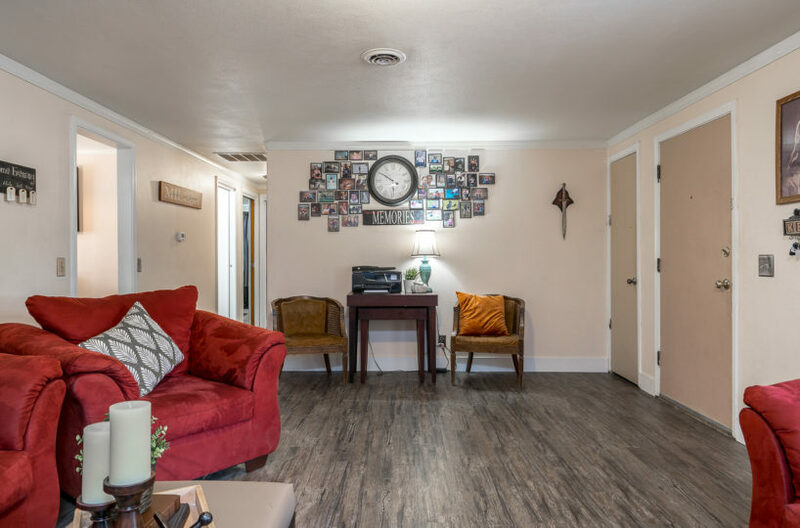 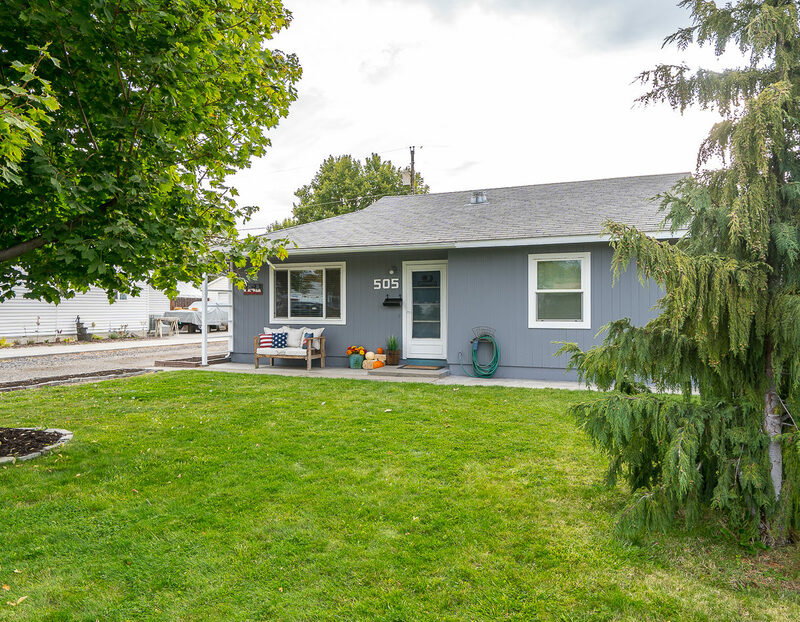 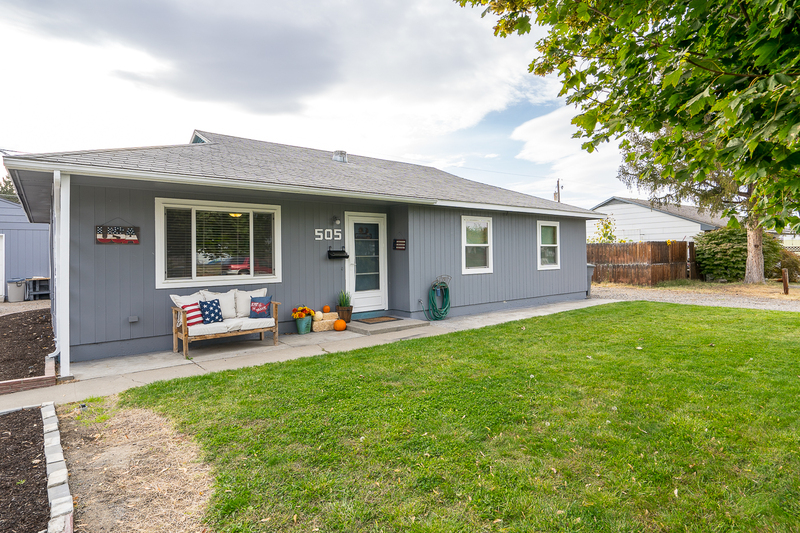 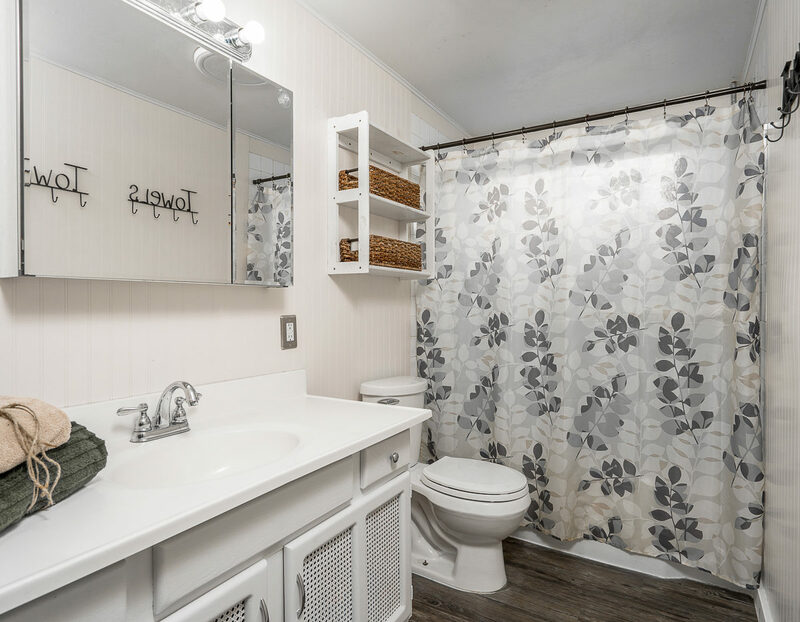 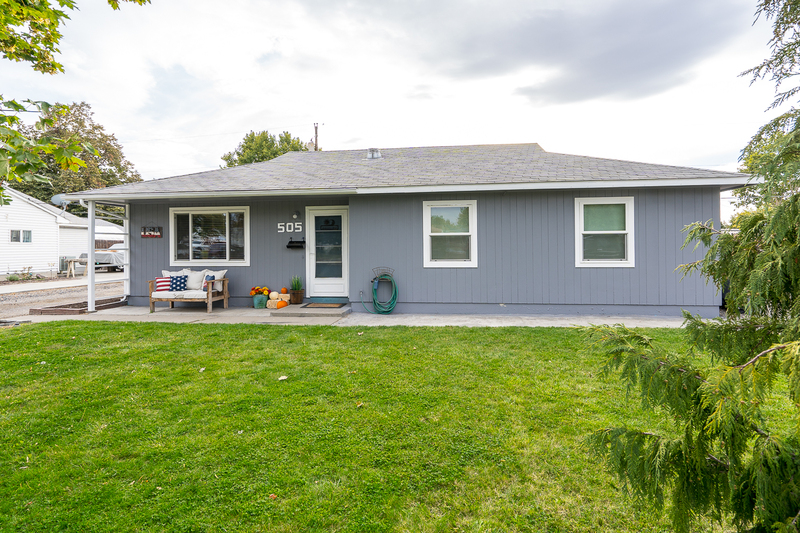 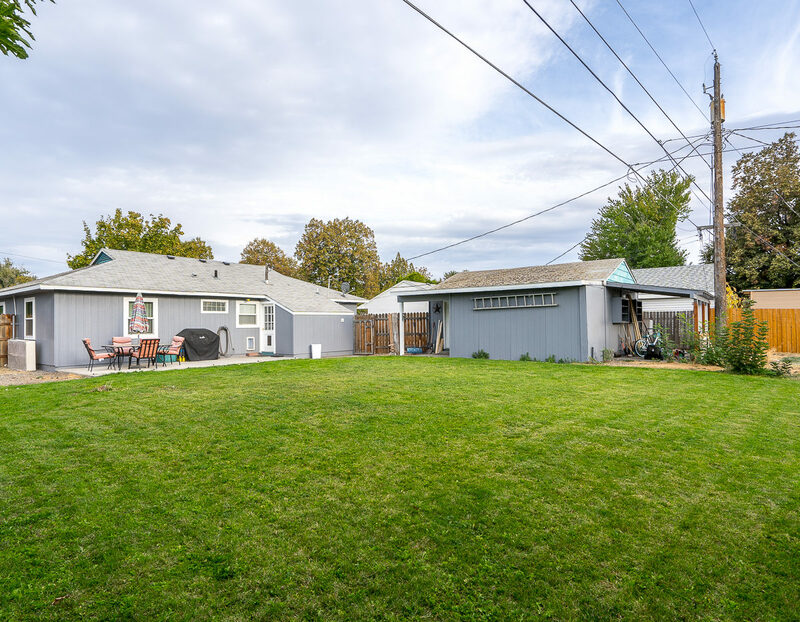 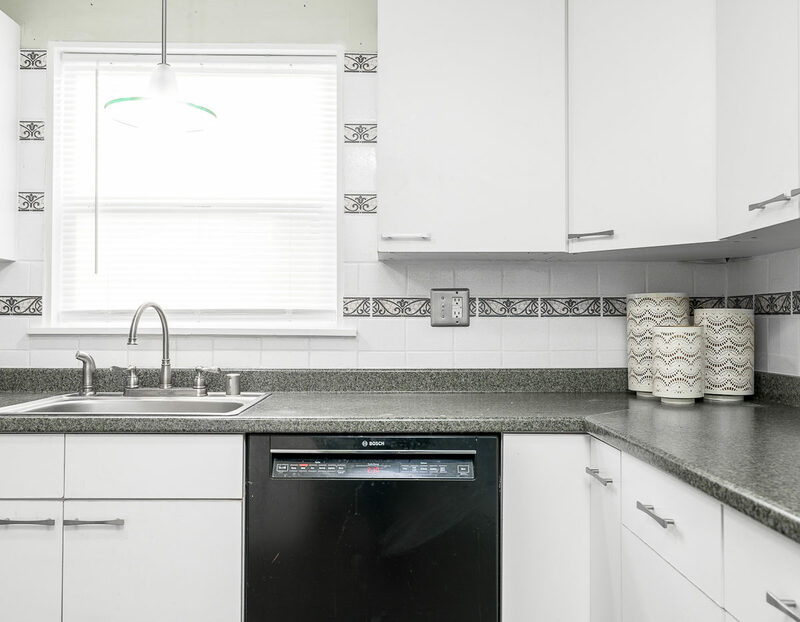 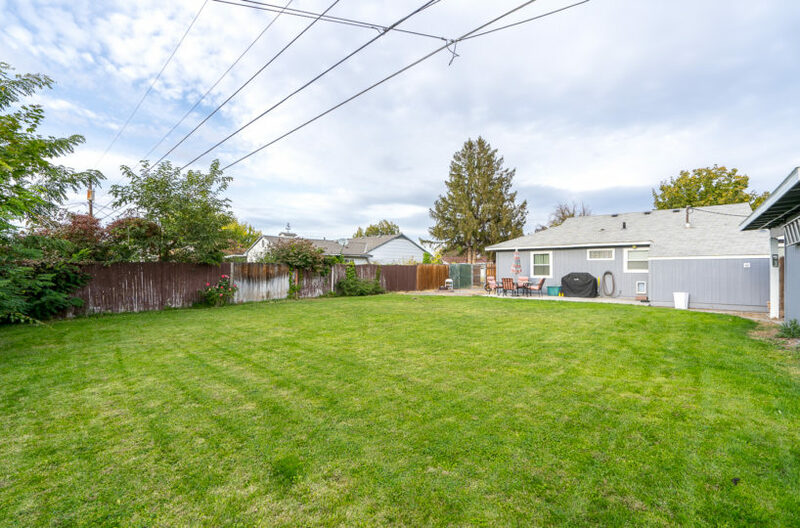 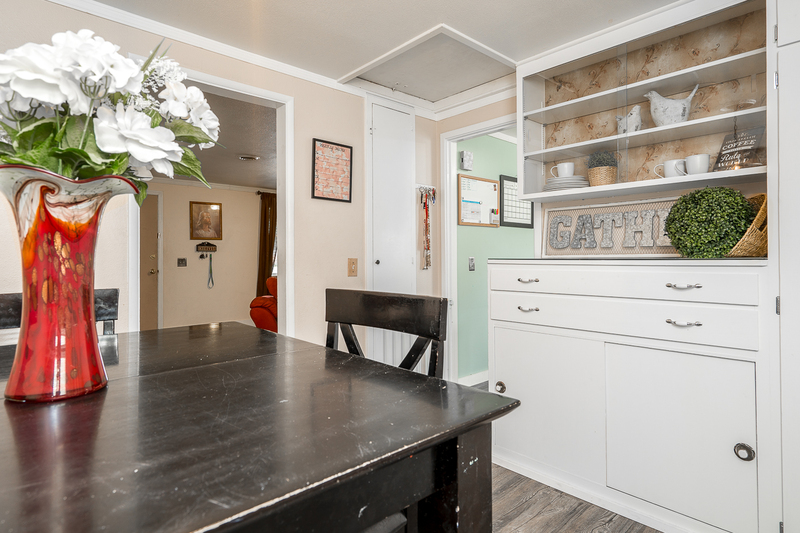 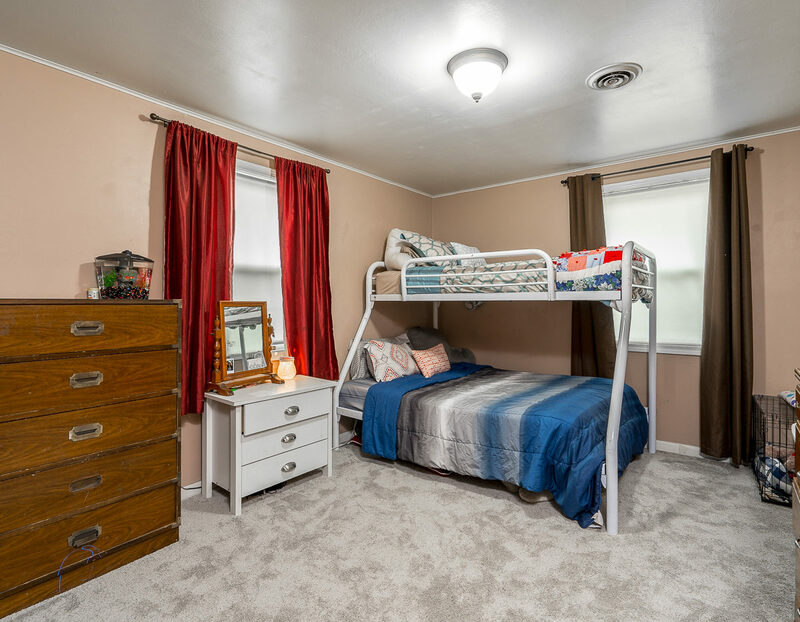 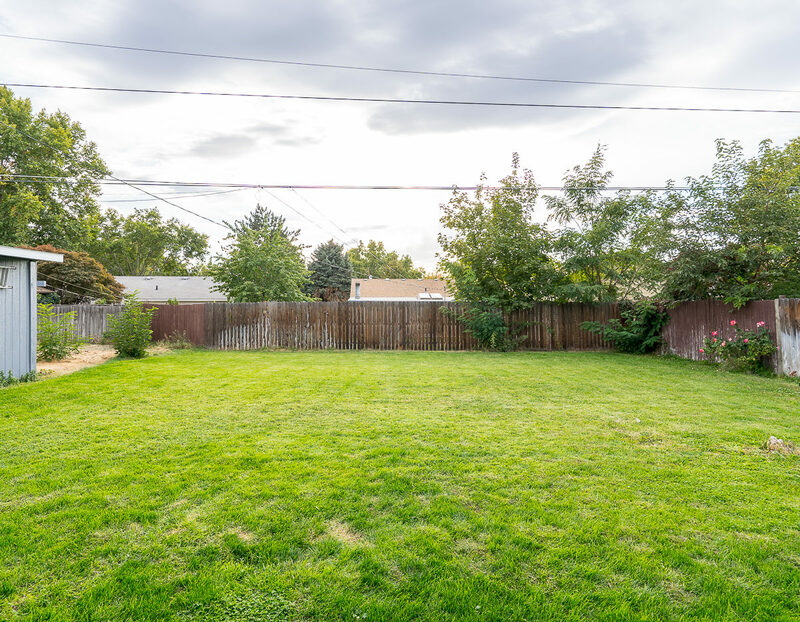 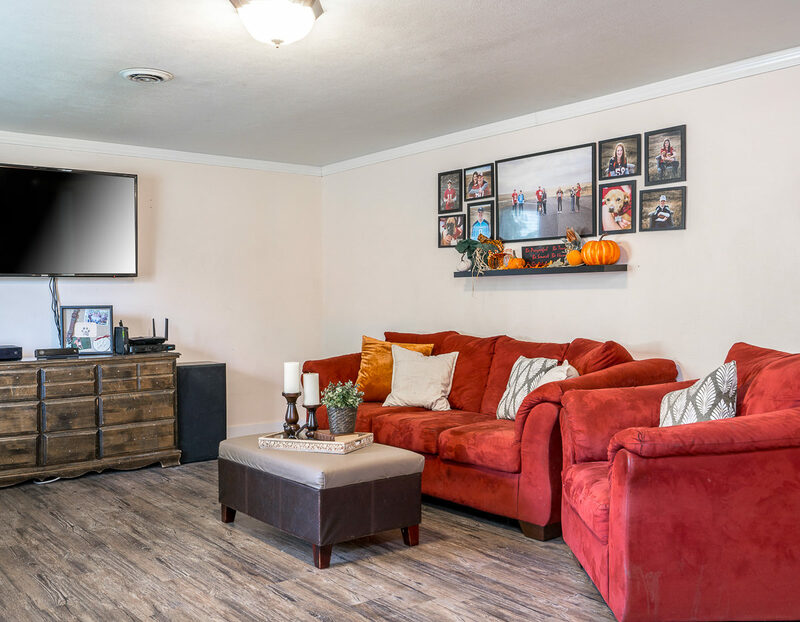 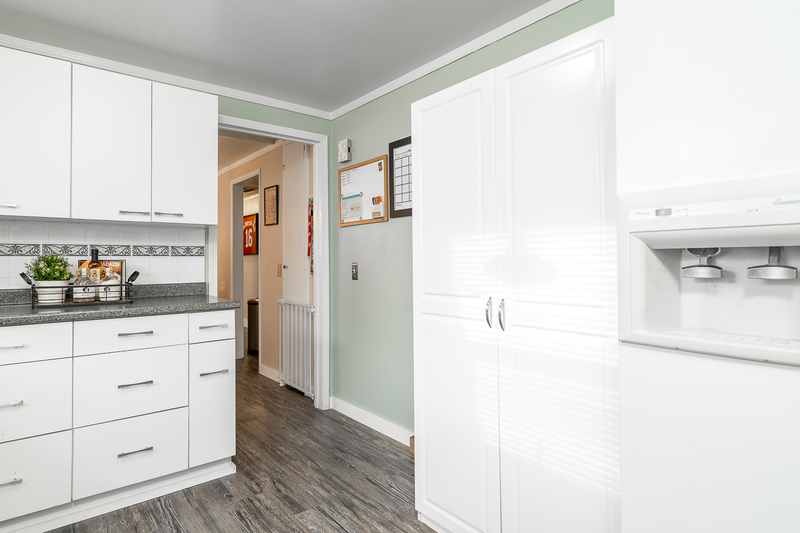 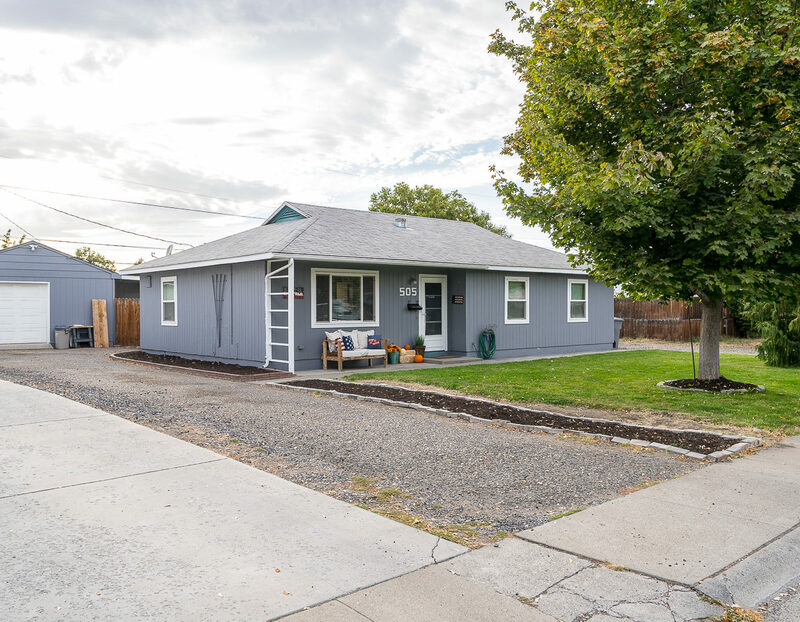 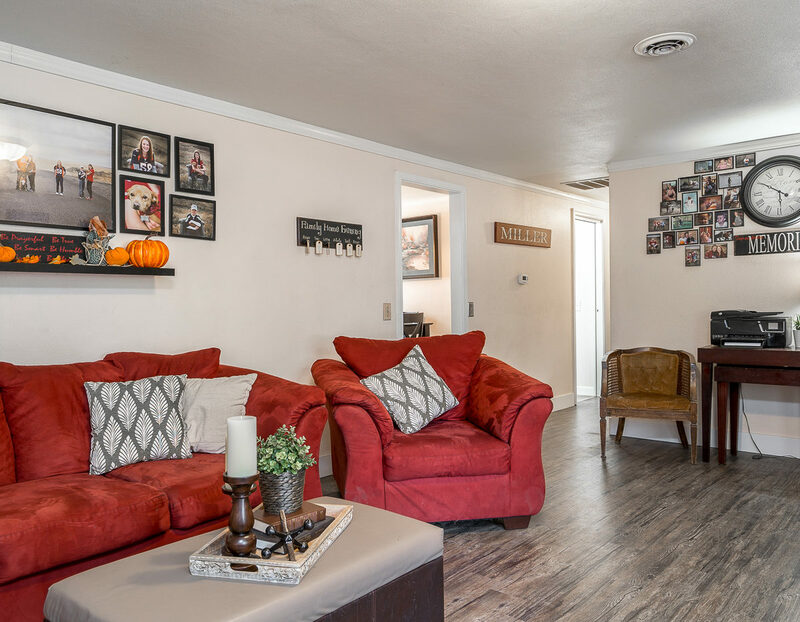 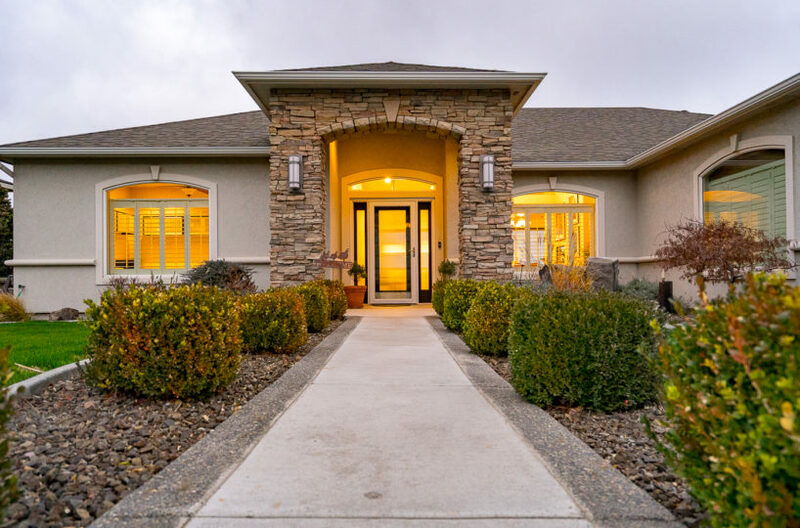 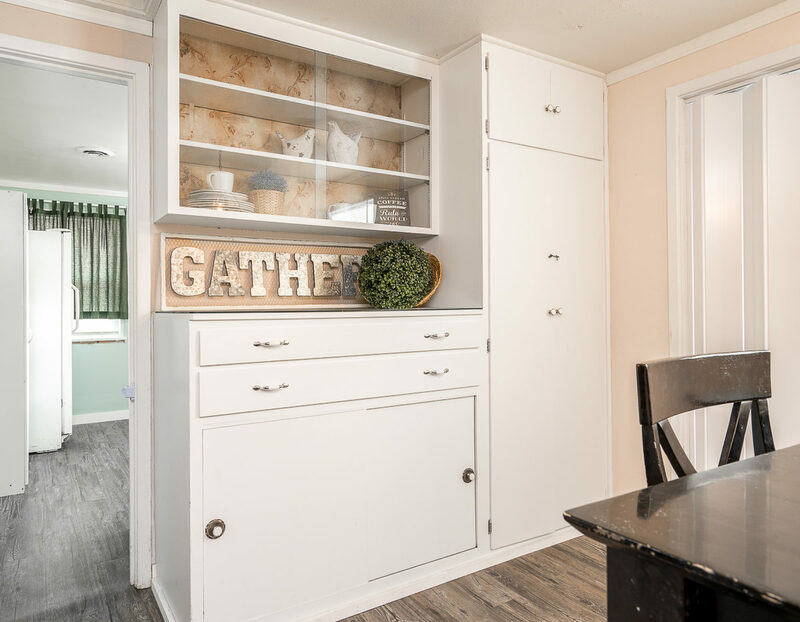 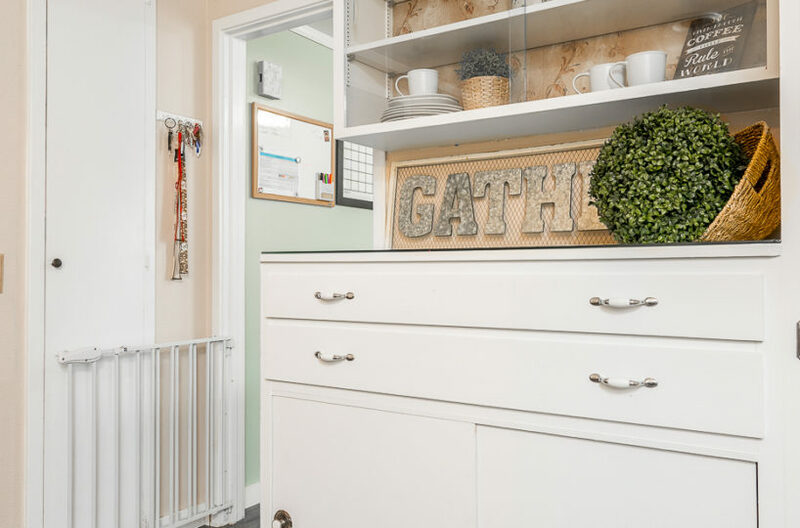 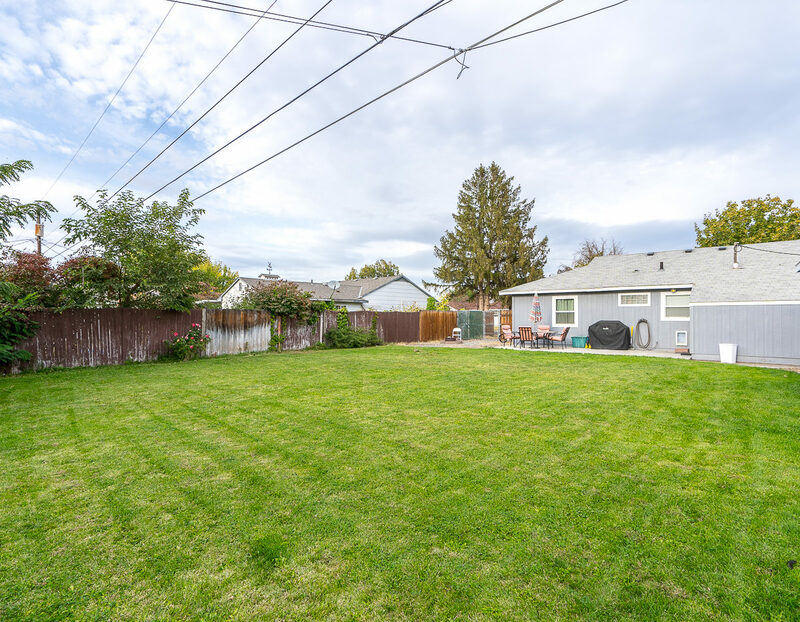 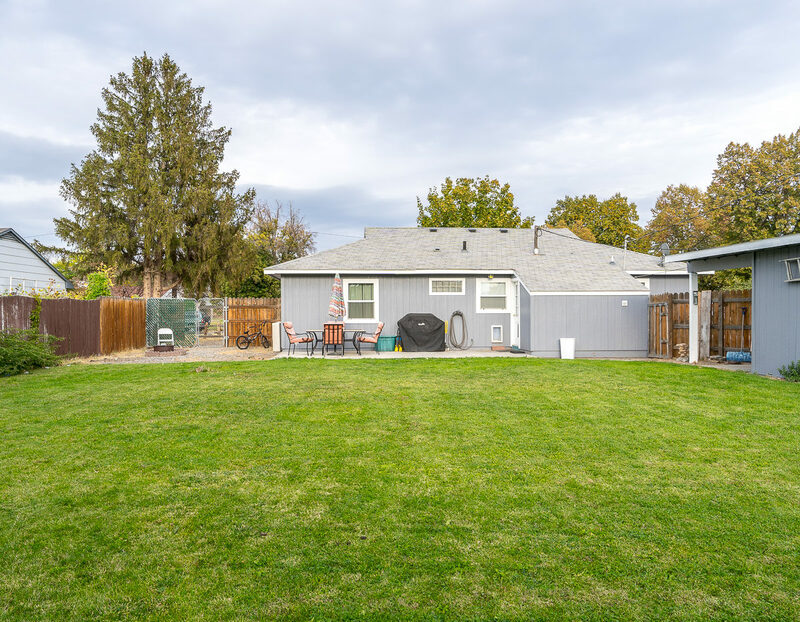 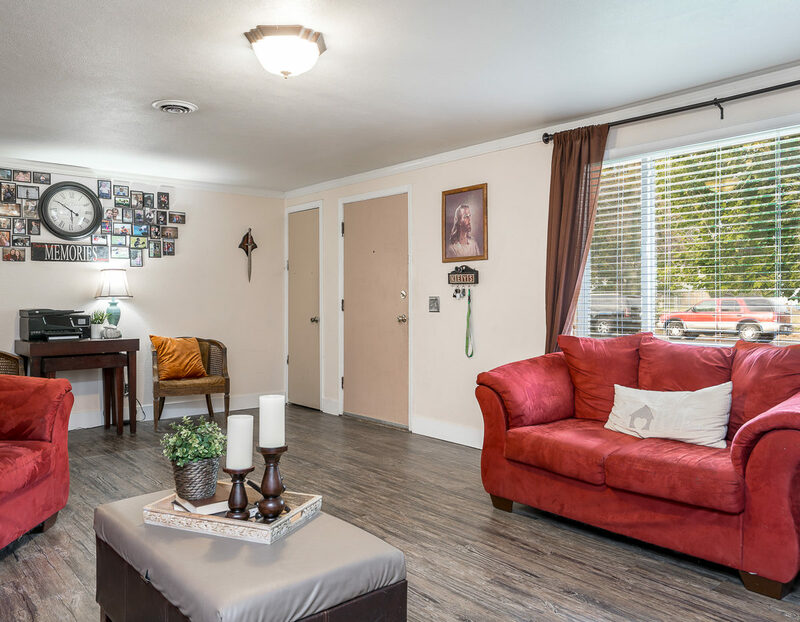 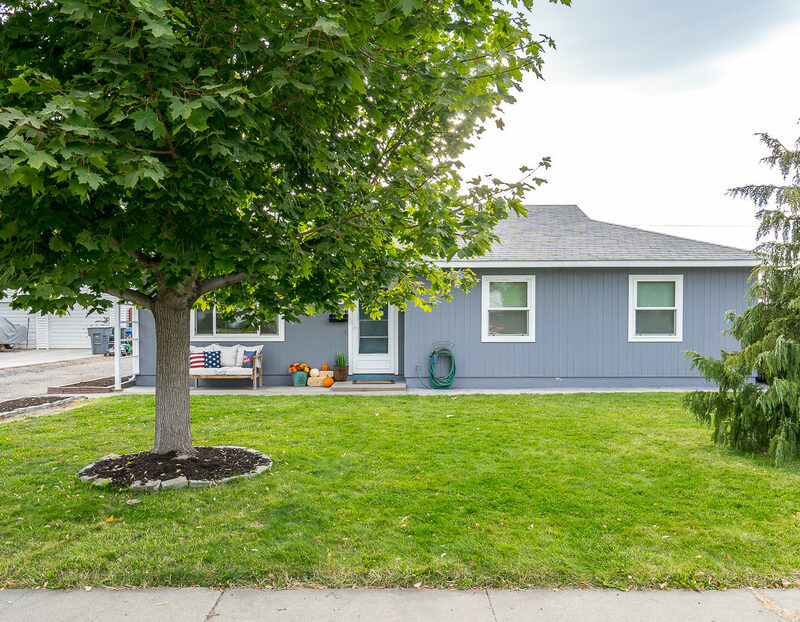 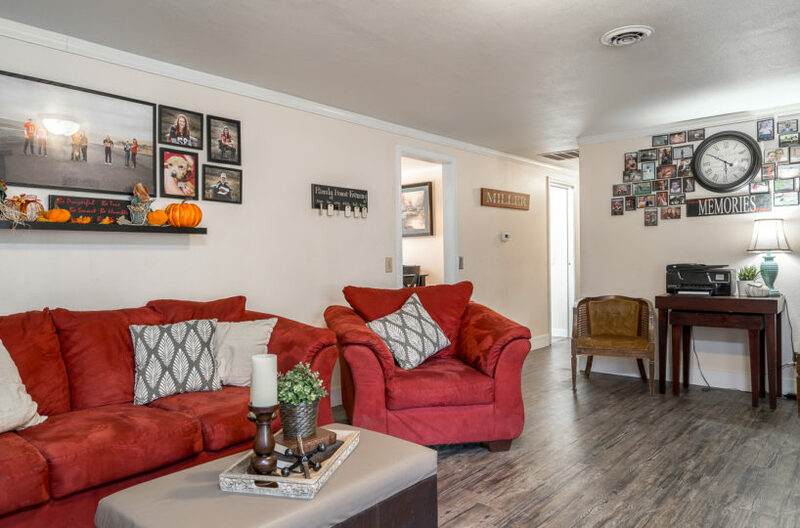 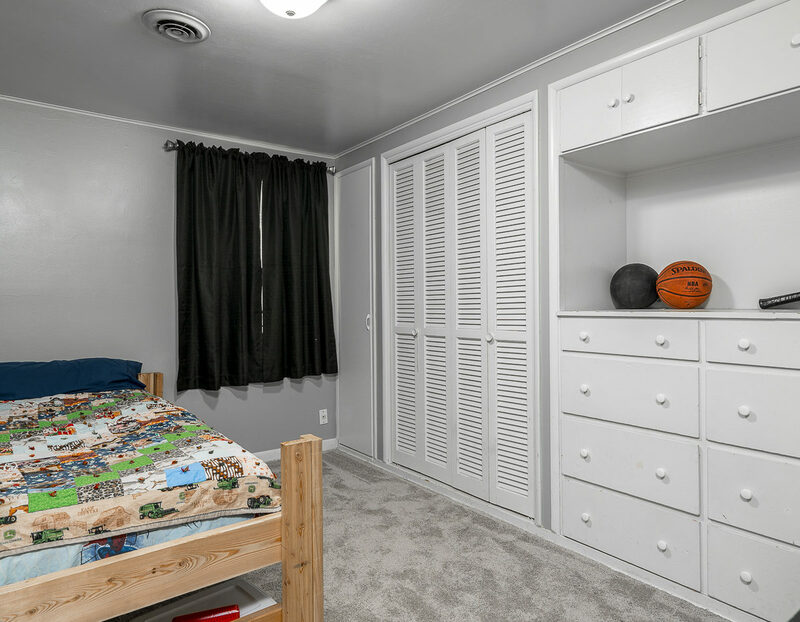 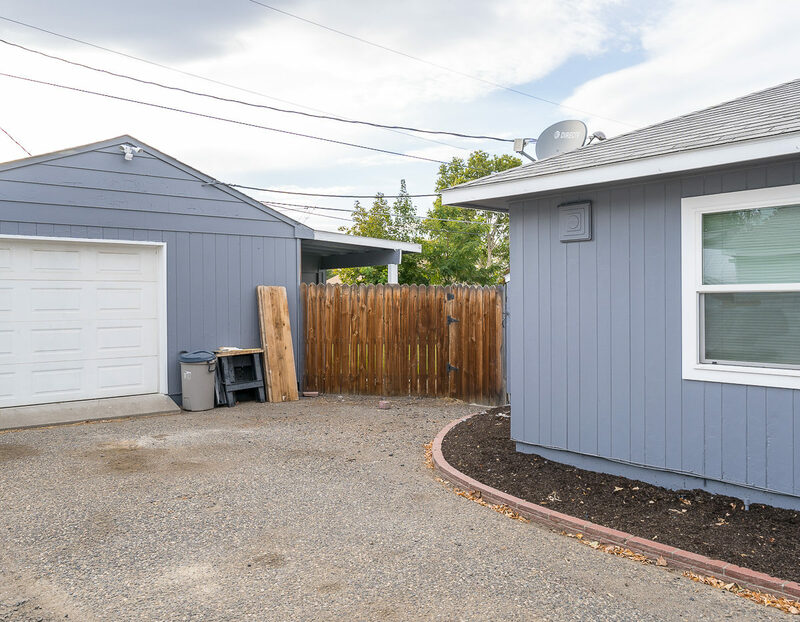 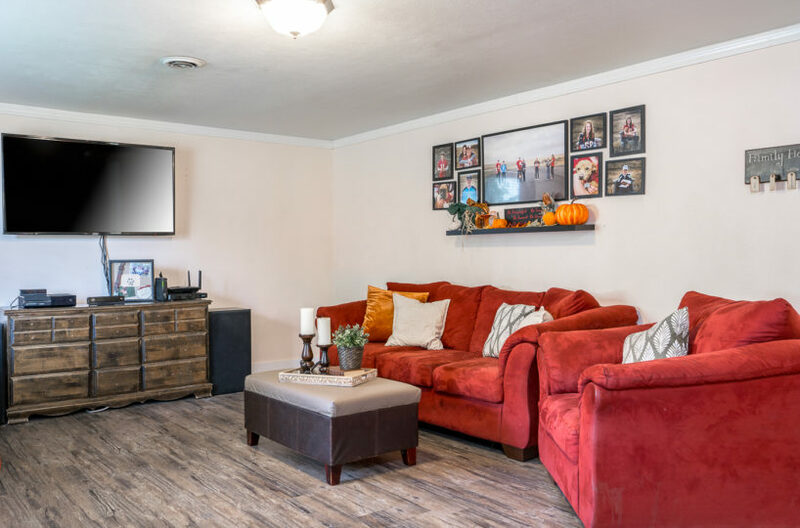 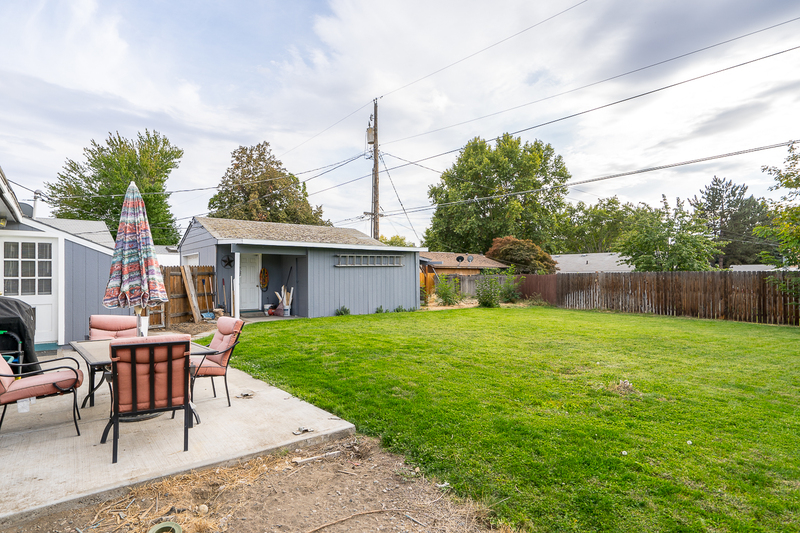 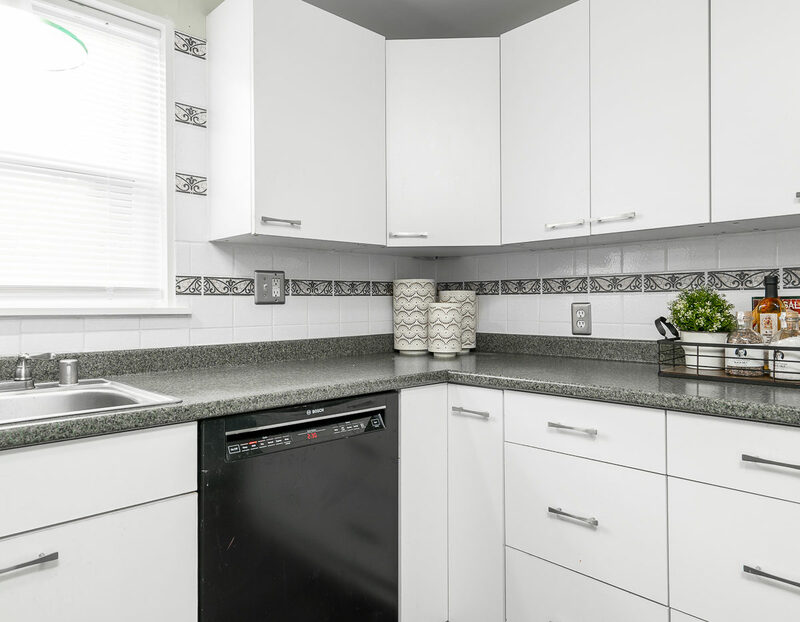 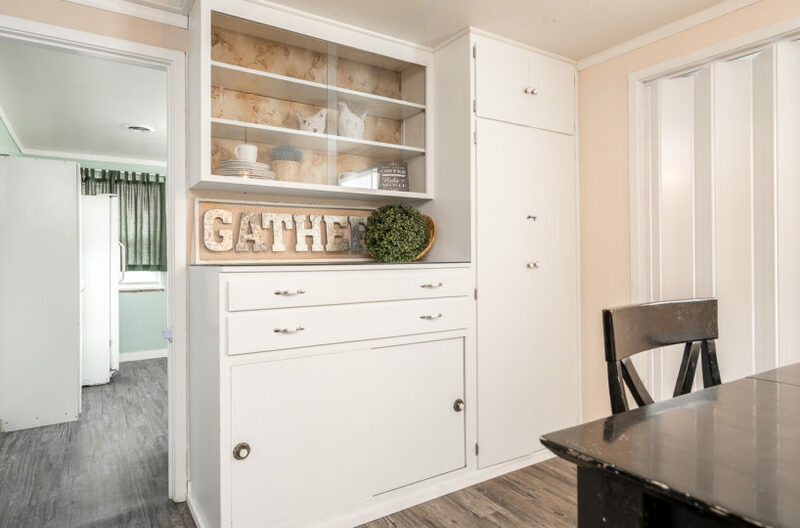 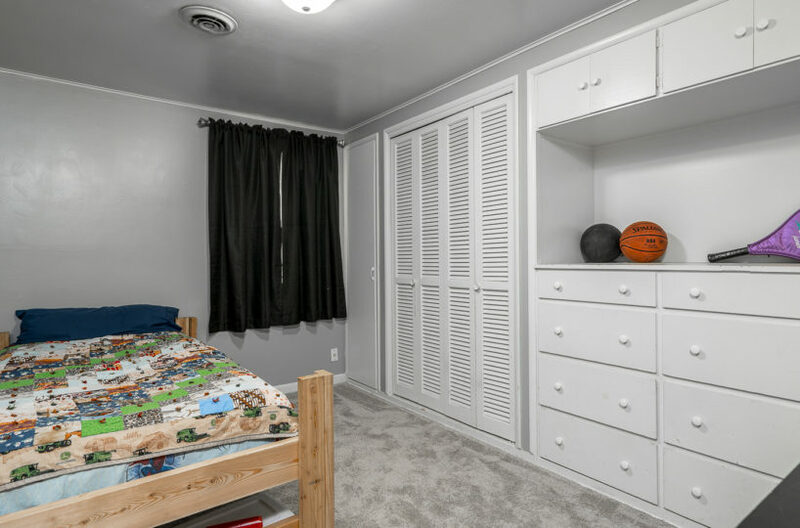 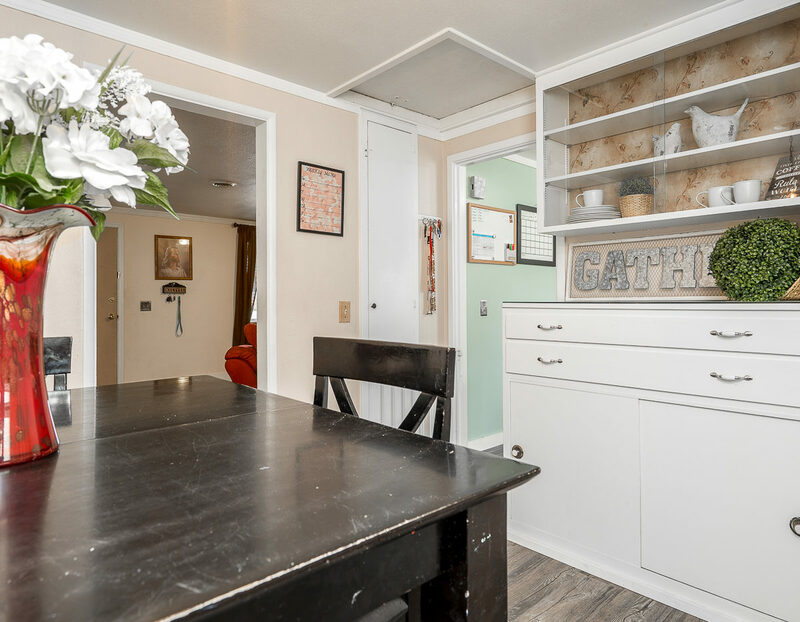 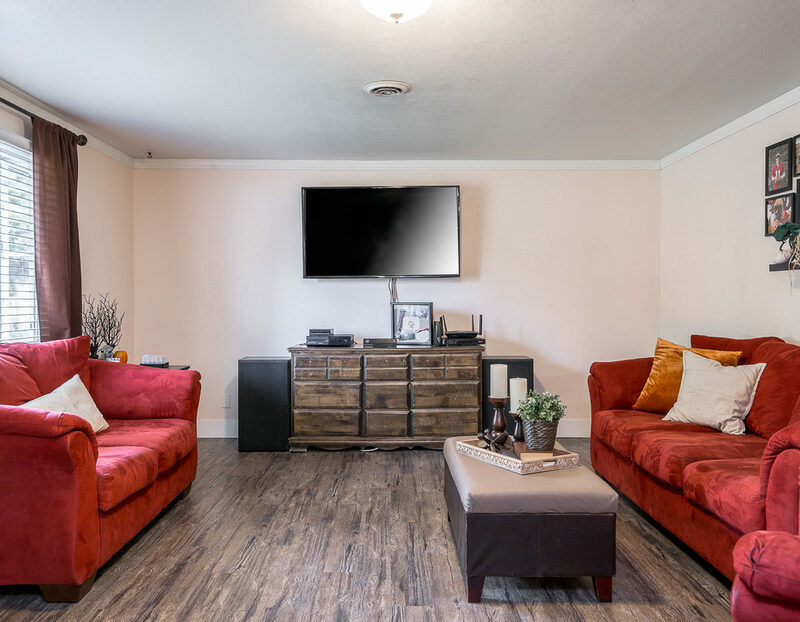 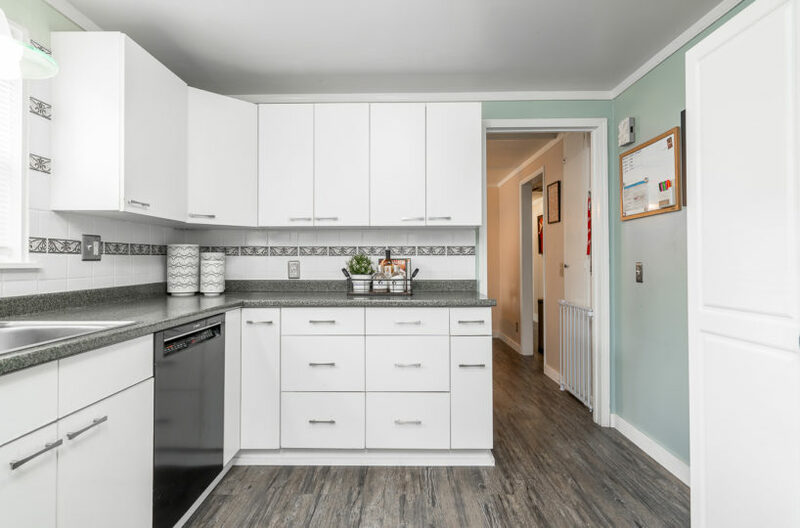 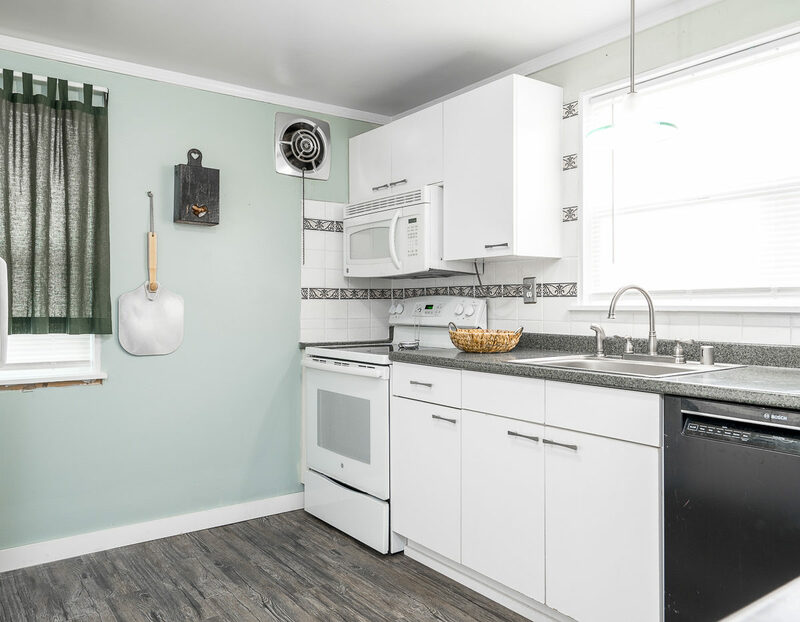 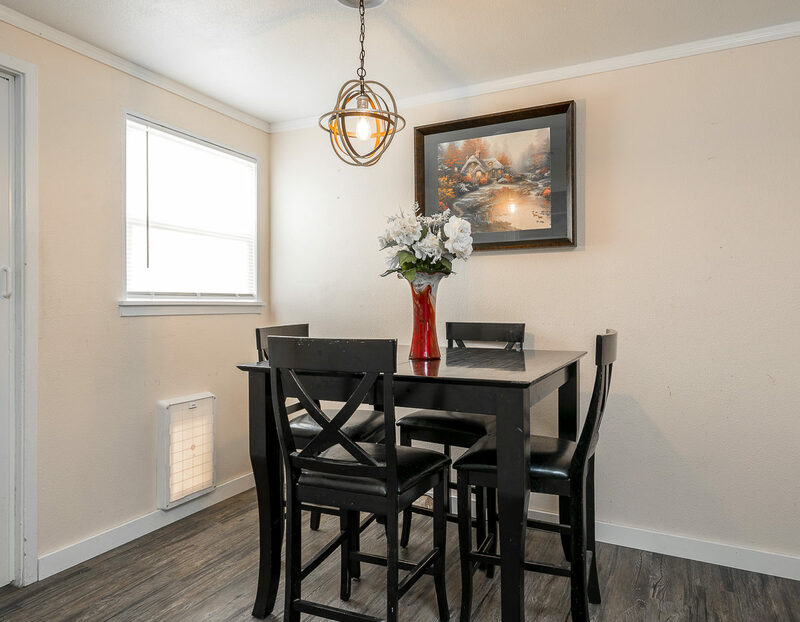 With three bedrooms and one bathroom, a remodeled kitchen and cute eating area, plus a spacious living room, and an enormous backyard – what more would anyone need?